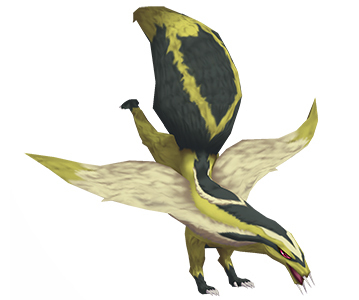 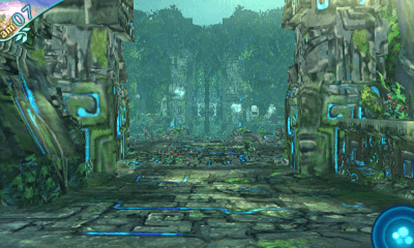 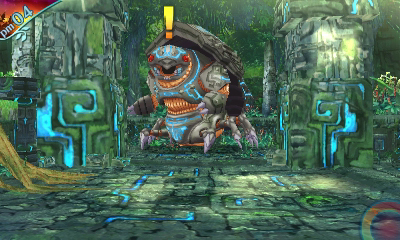 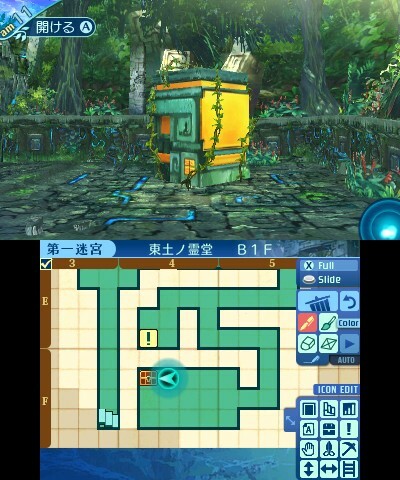 A familiar trailer for the last 3DS entry in the series. 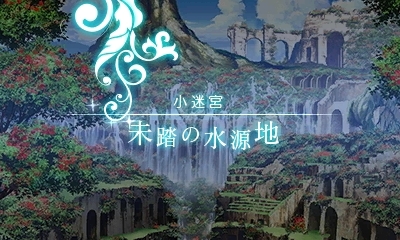 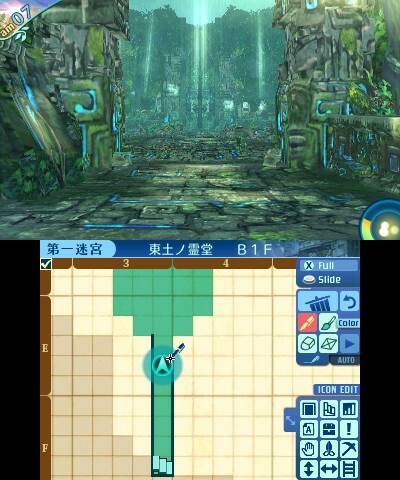 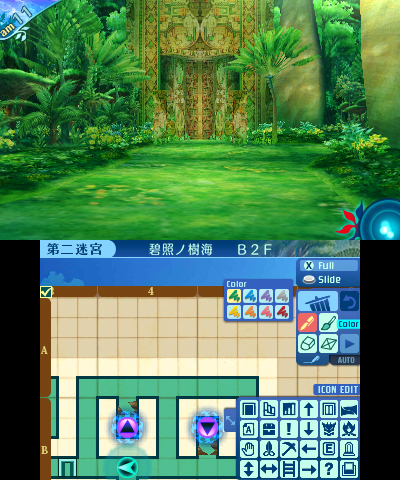 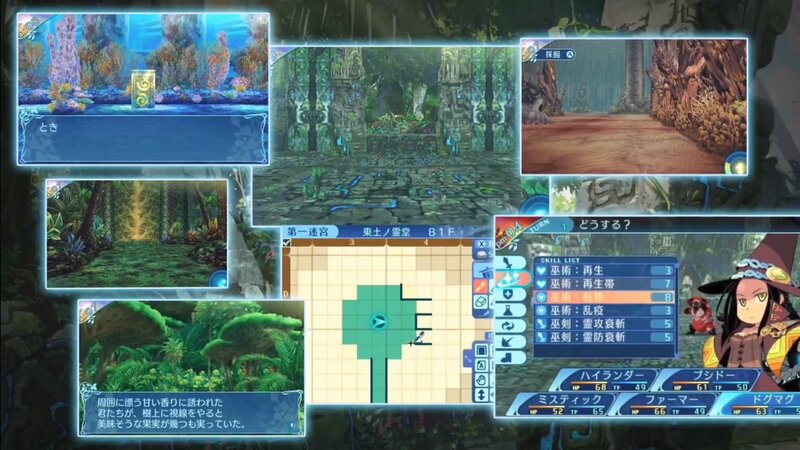 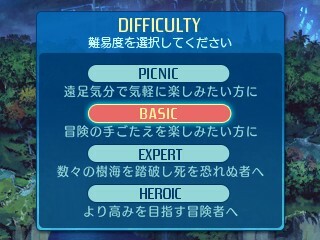 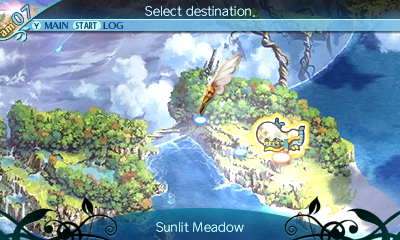 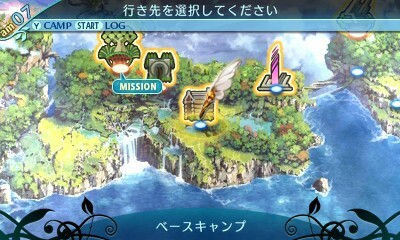 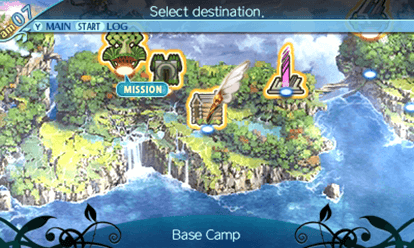 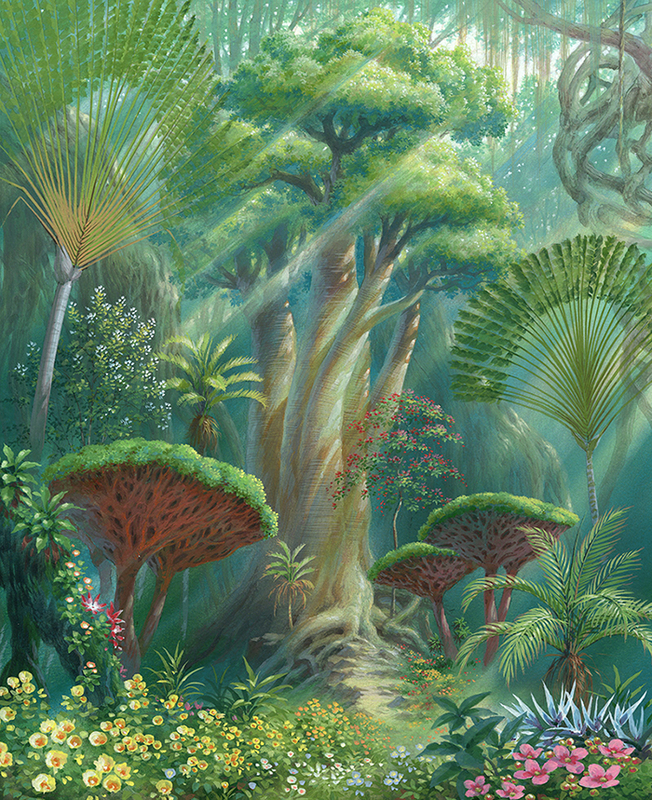 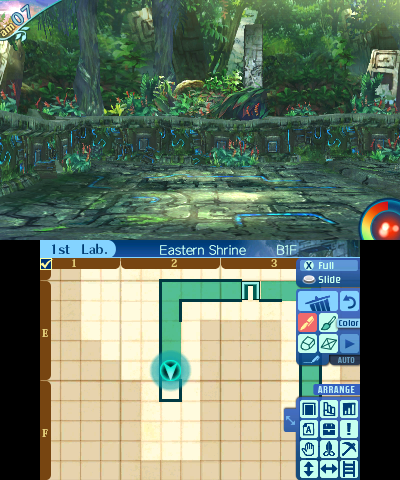 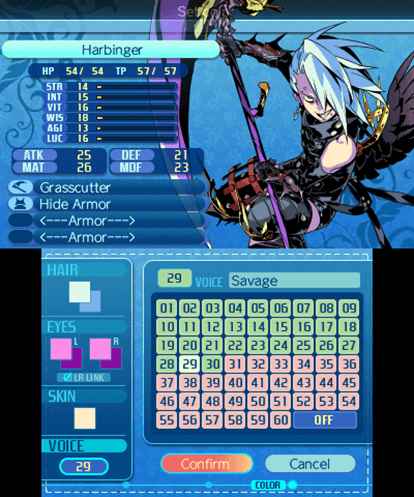 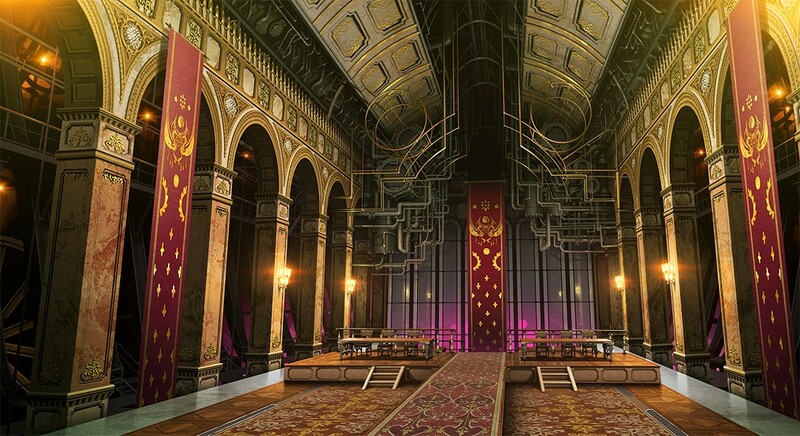 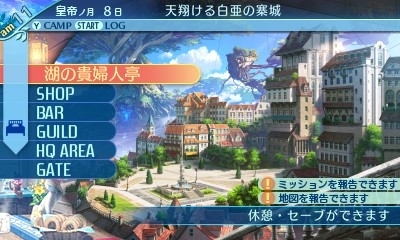 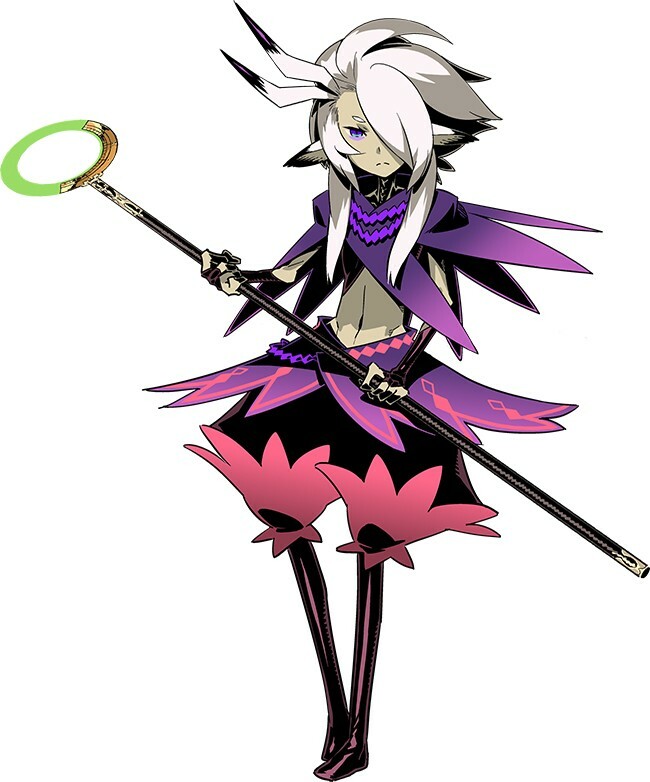 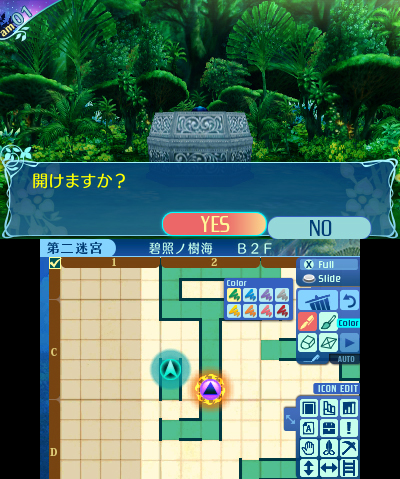 Etrian Odyssey fans should know all about mapping already. 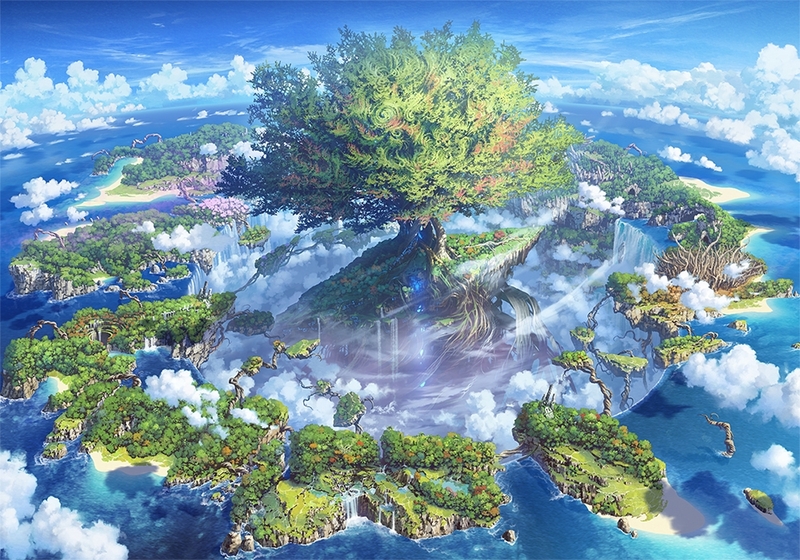 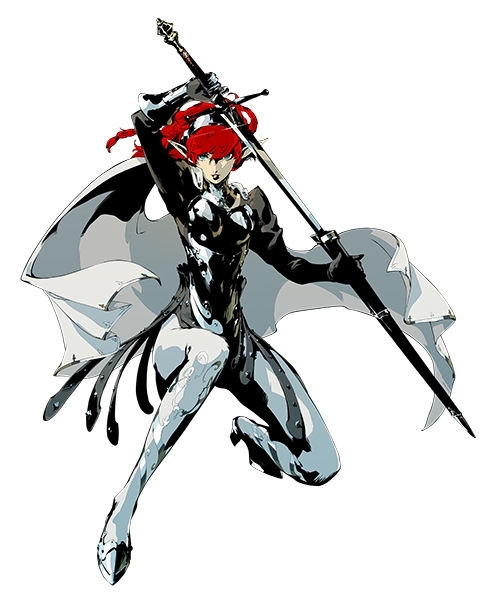 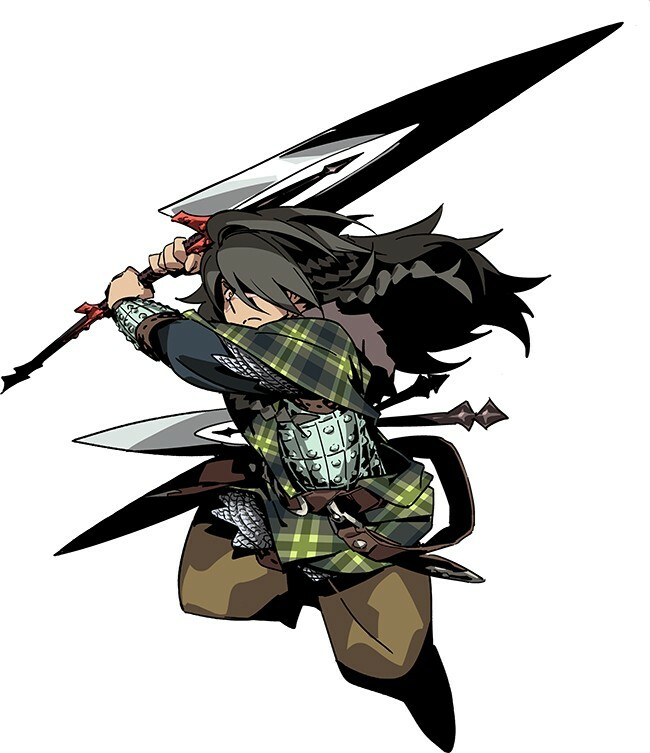 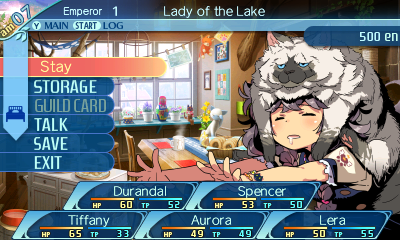 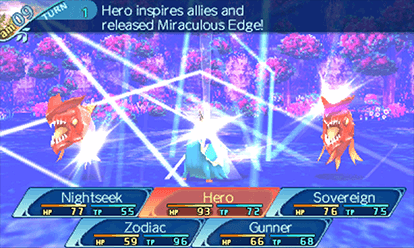 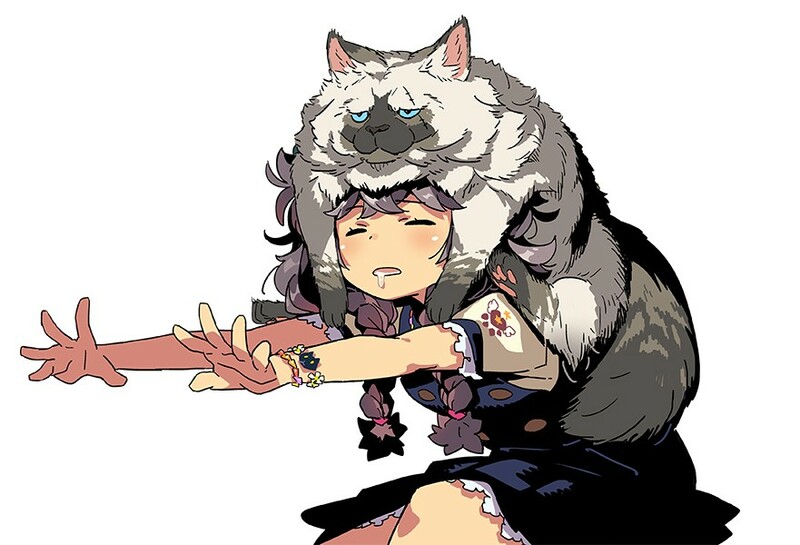 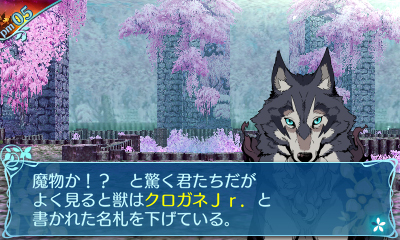 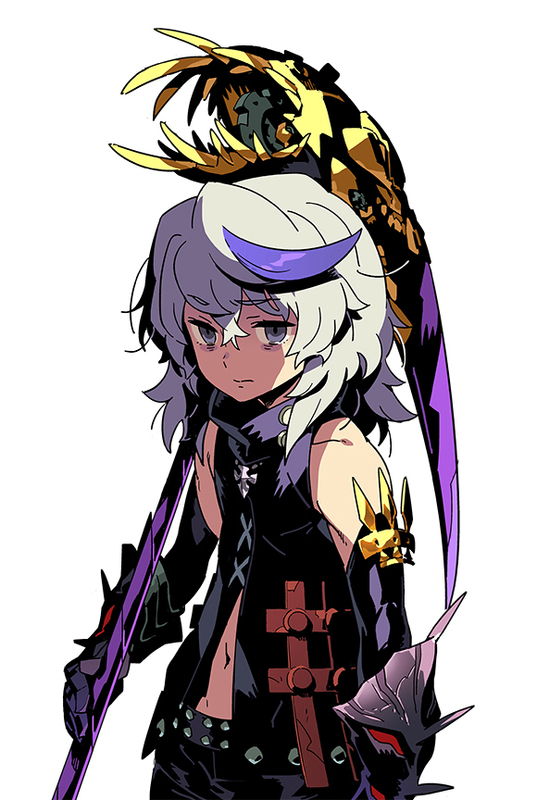 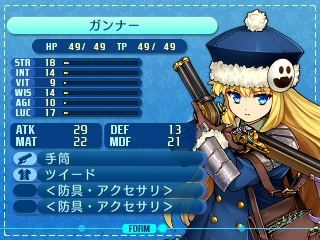 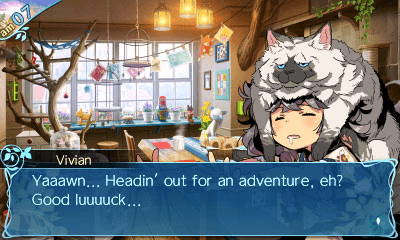 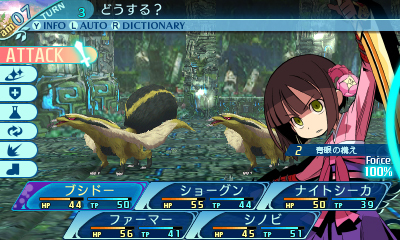 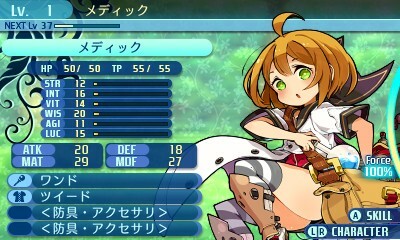 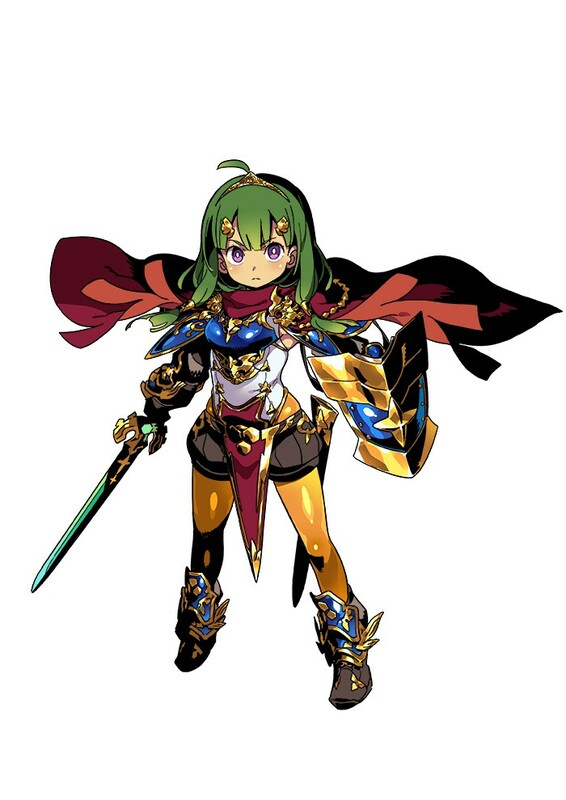 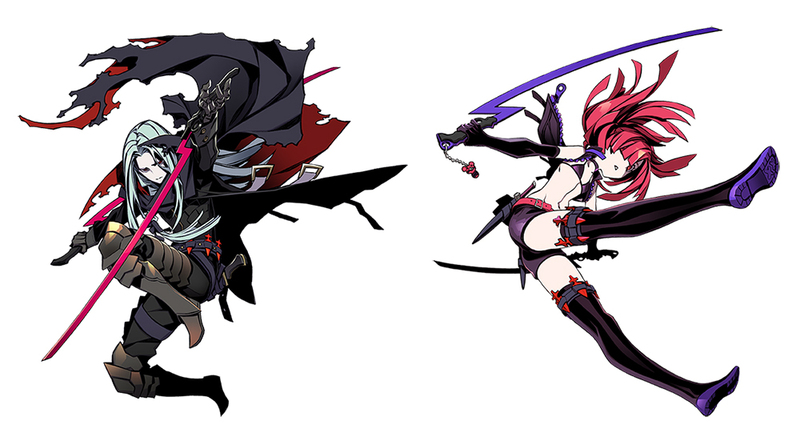 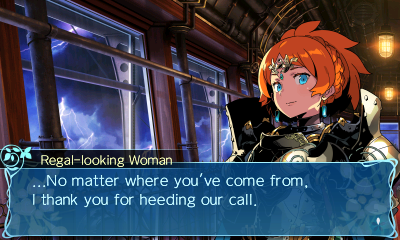 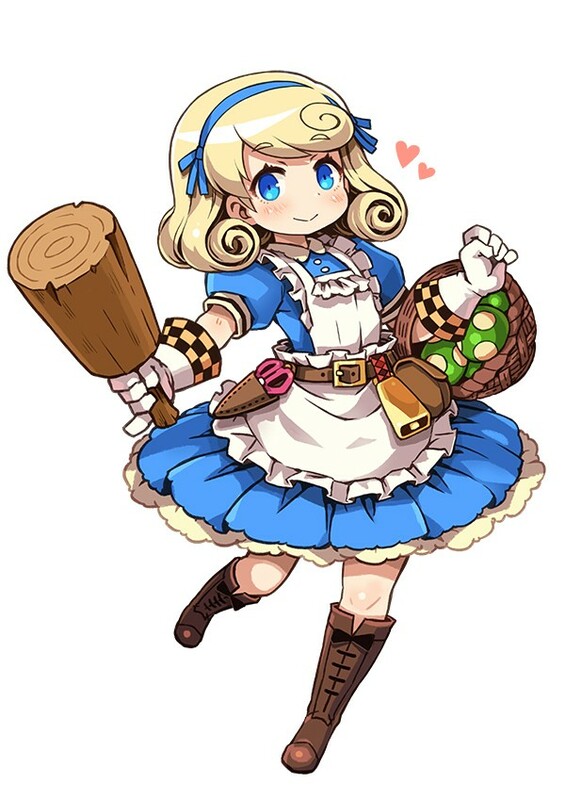 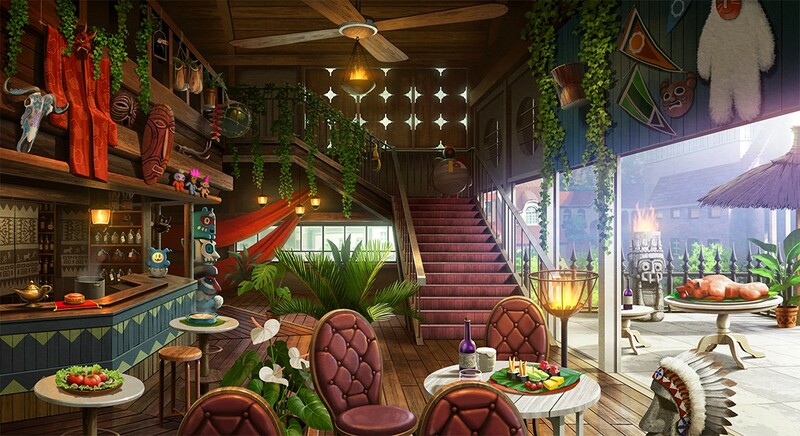 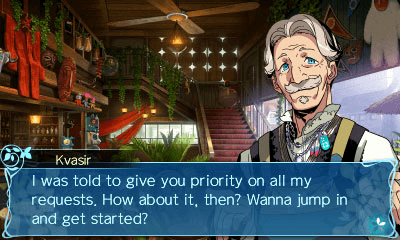 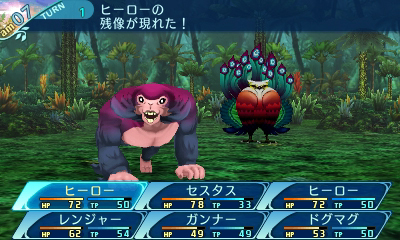 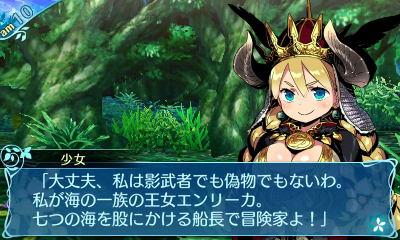 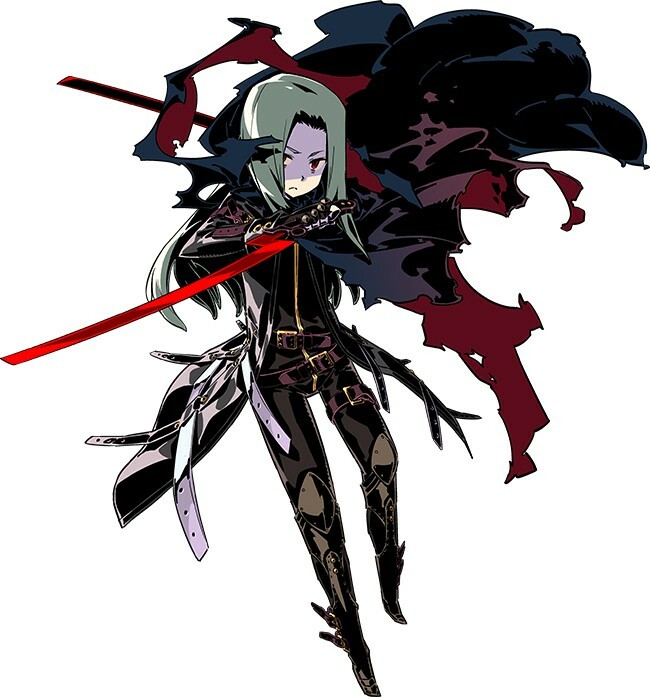 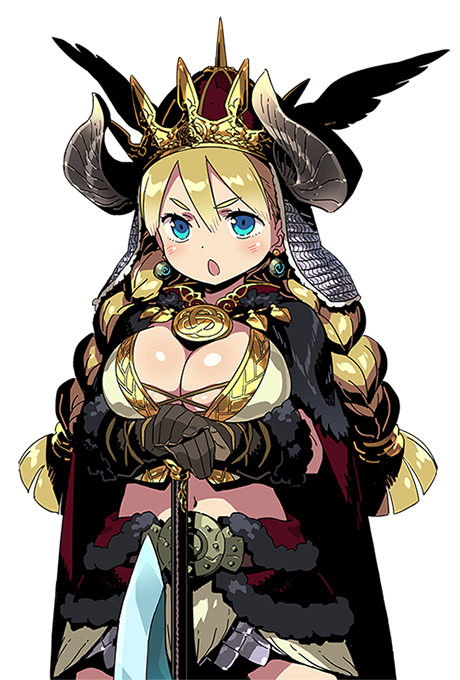 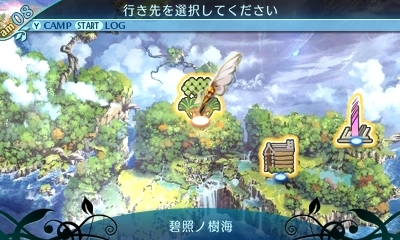 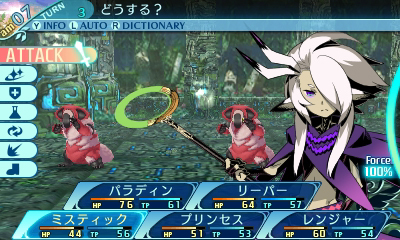 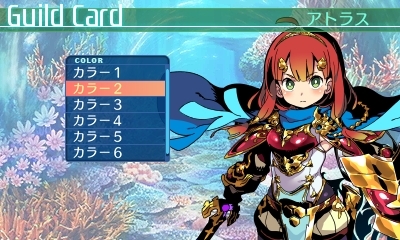 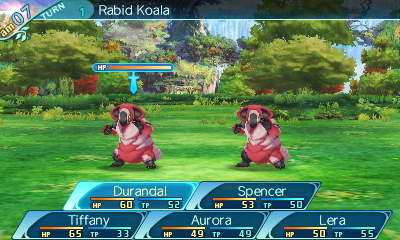 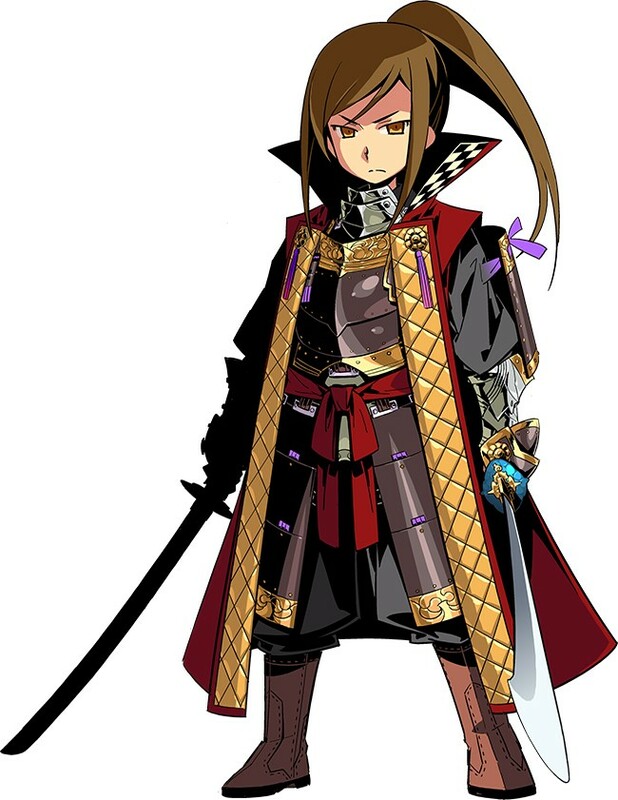 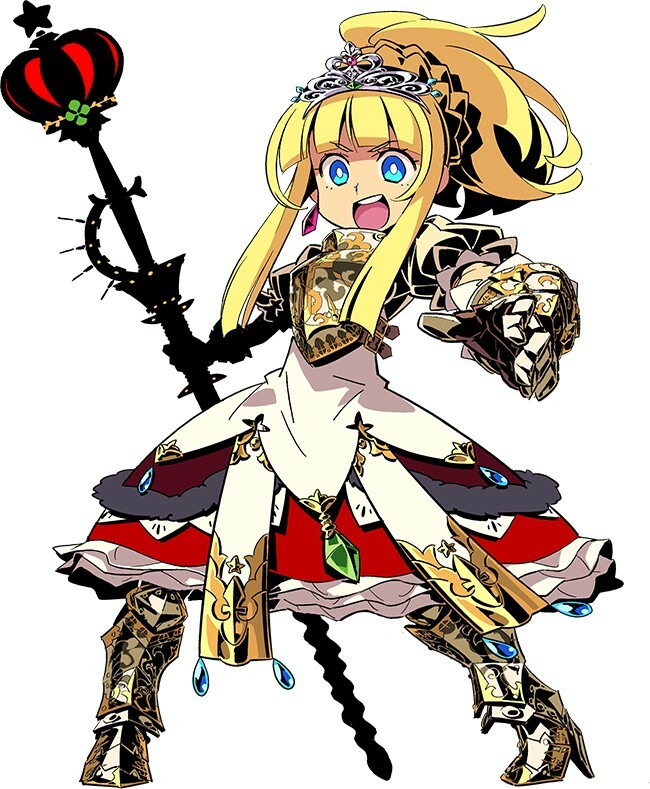 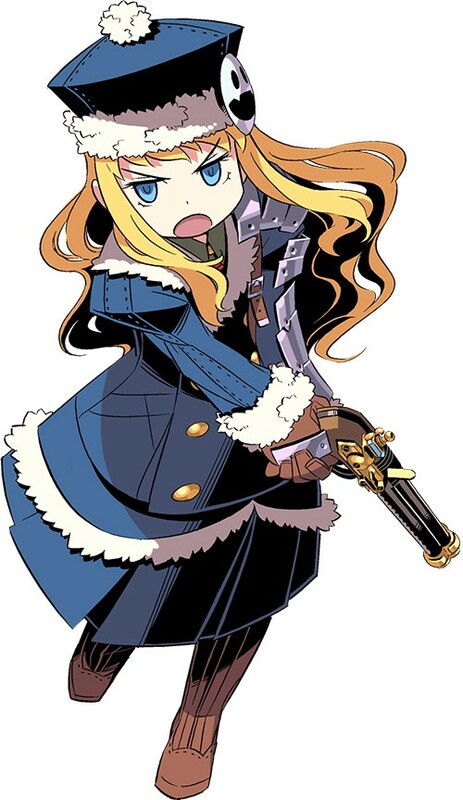 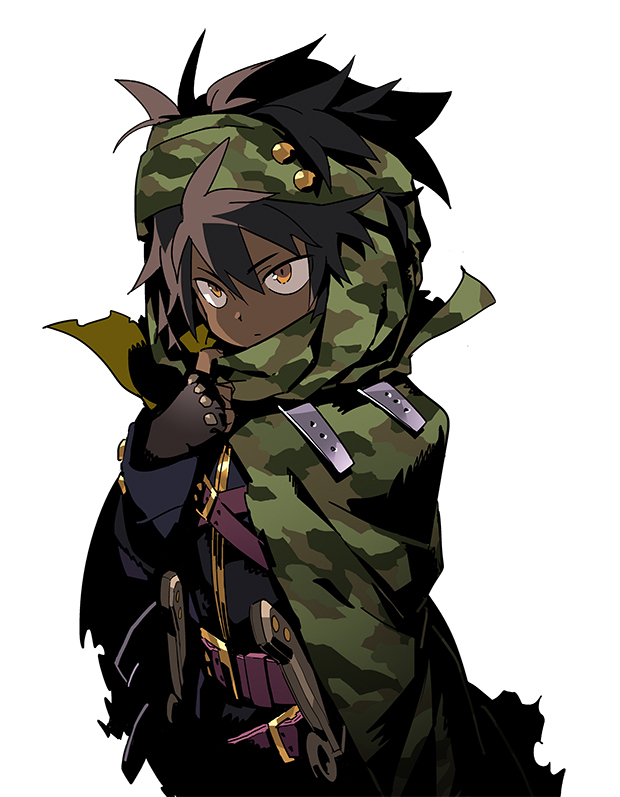 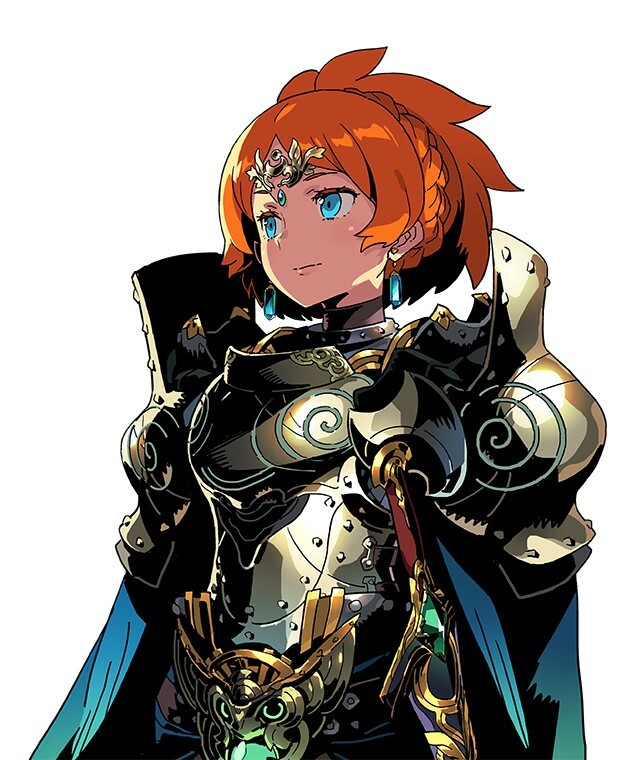 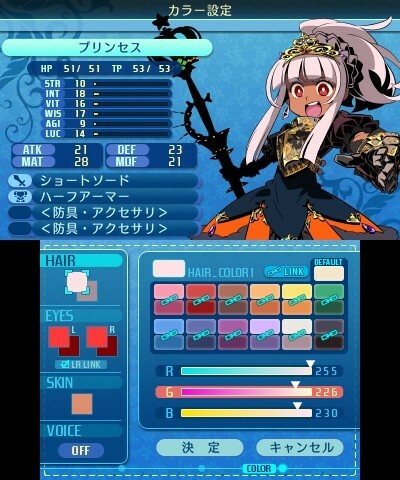 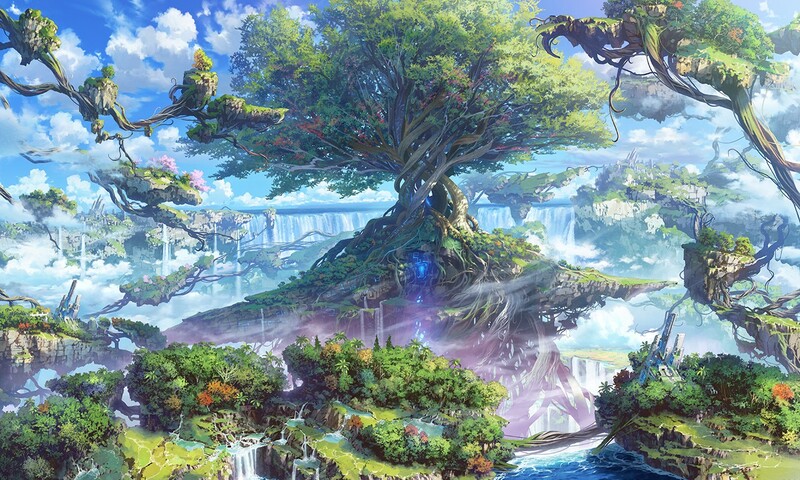 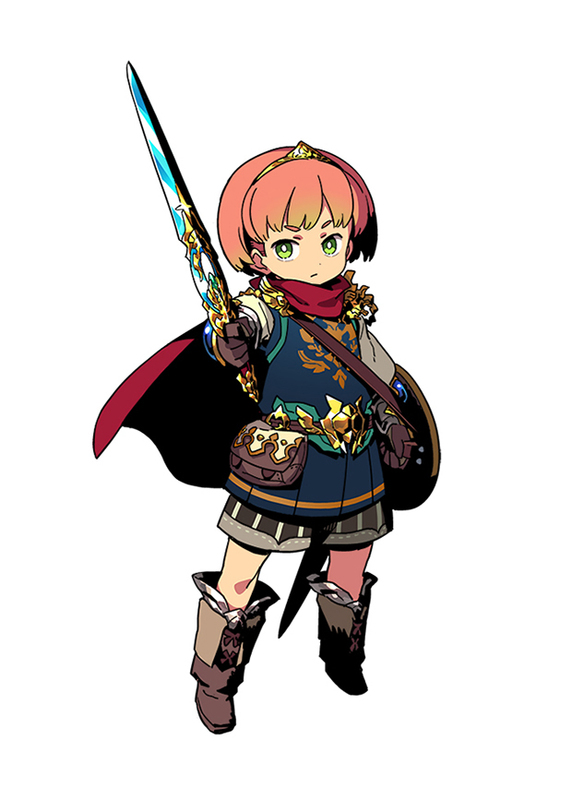 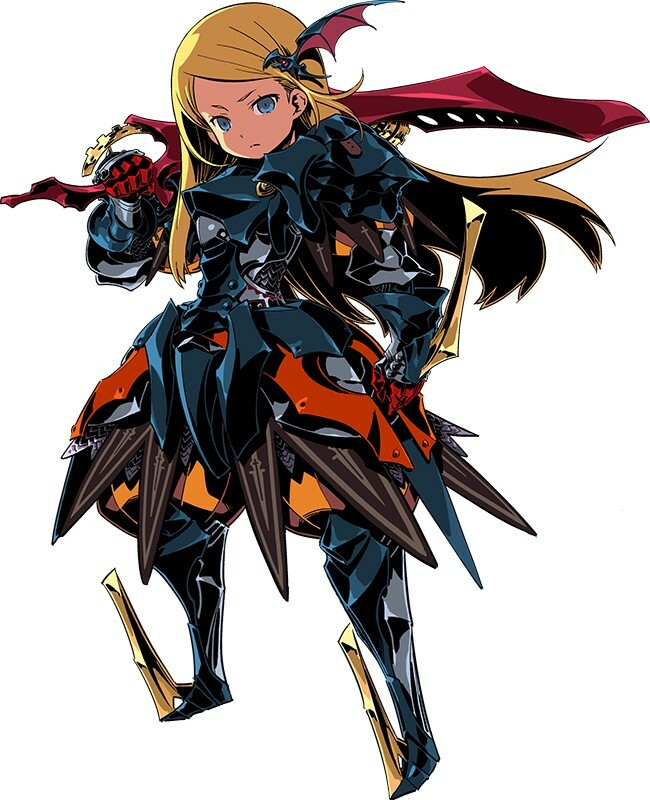 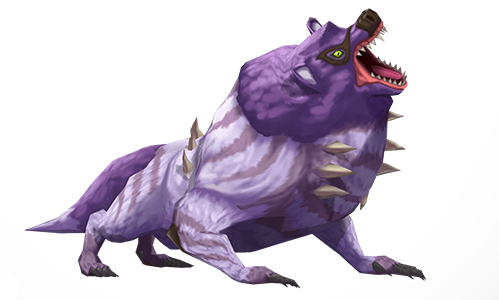 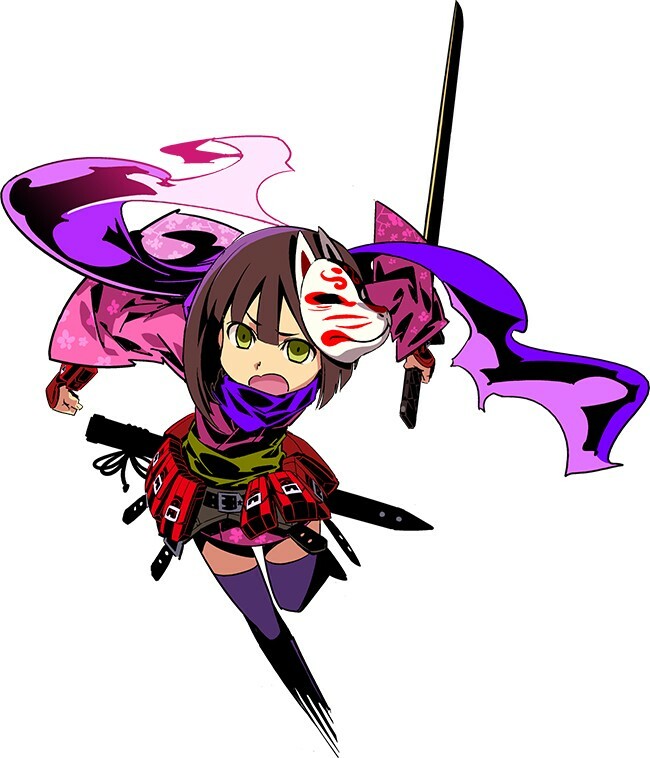 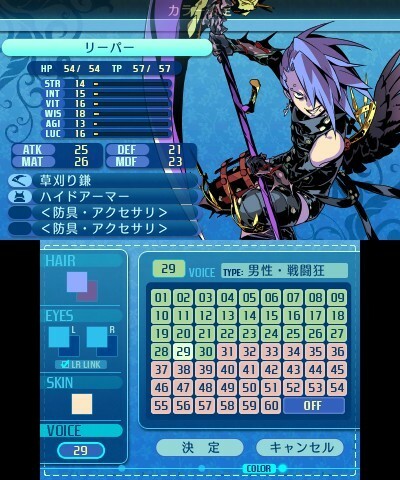 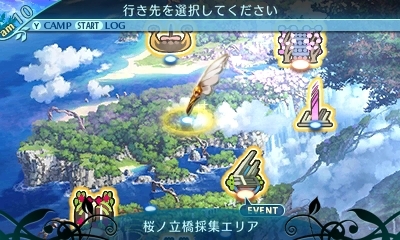 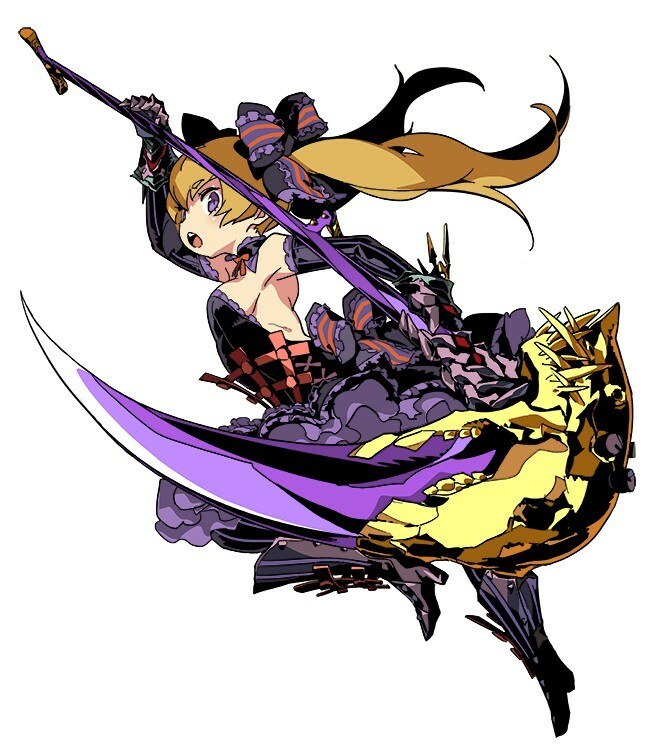 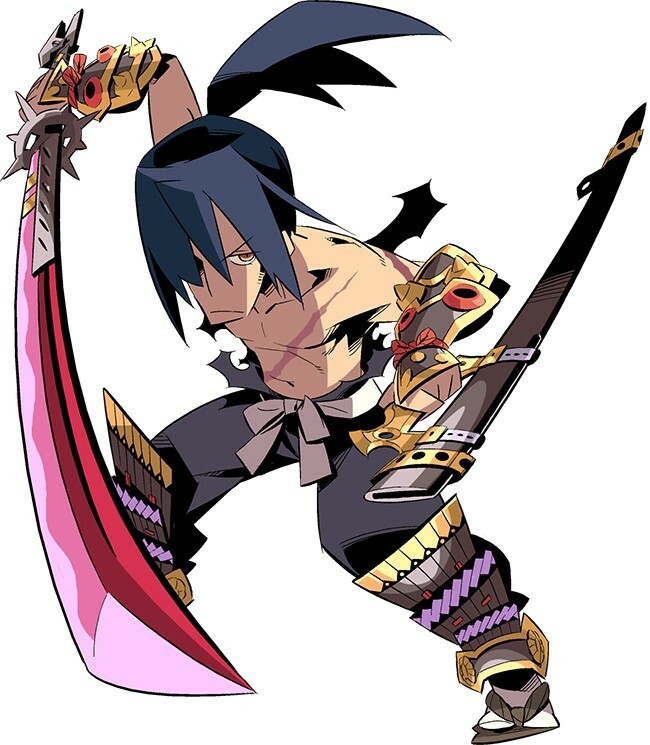 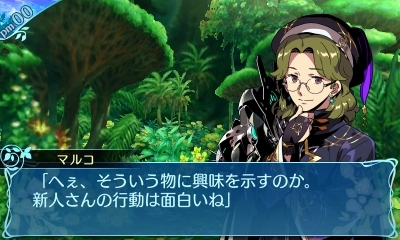 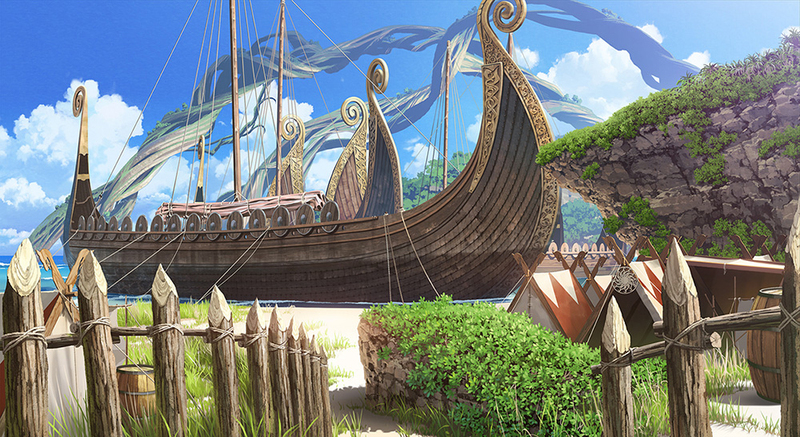 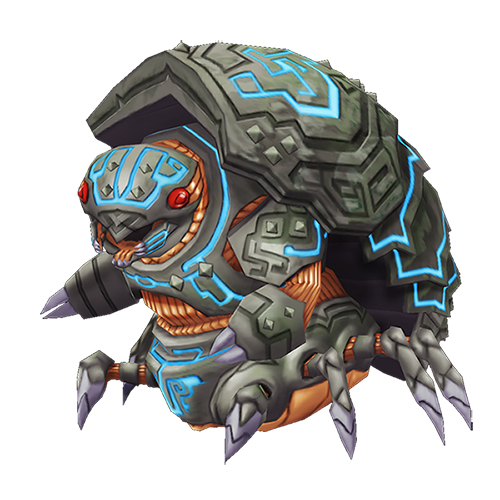 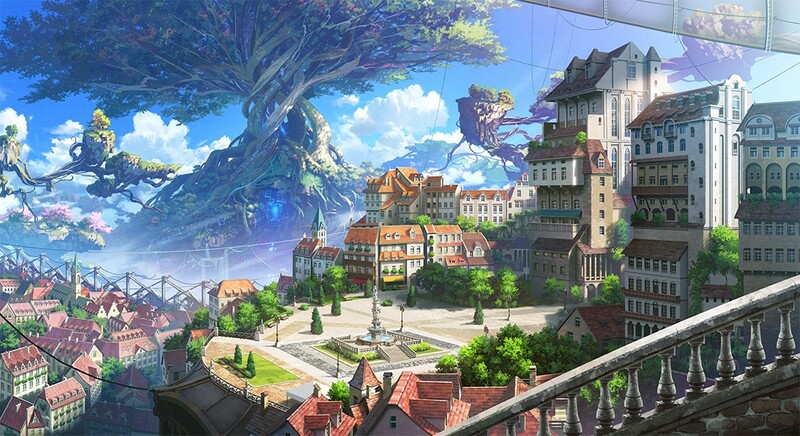 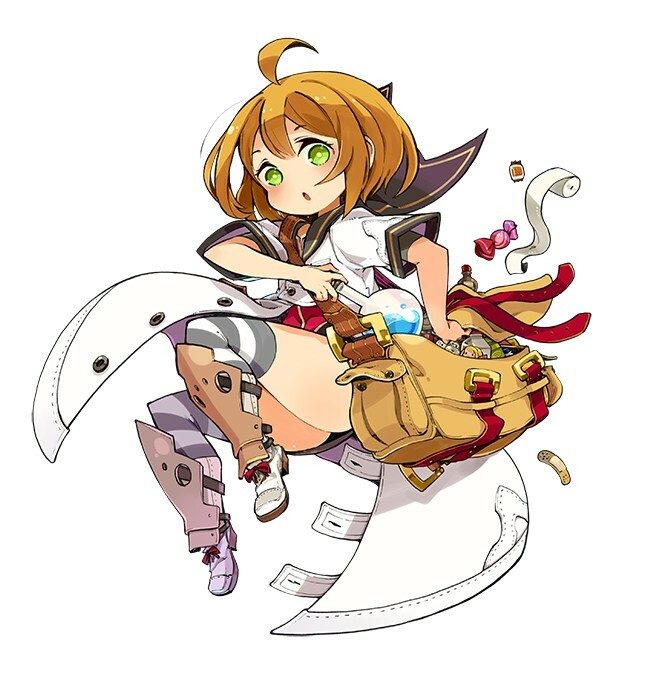 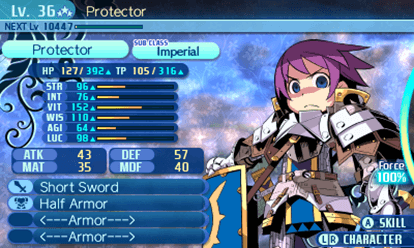 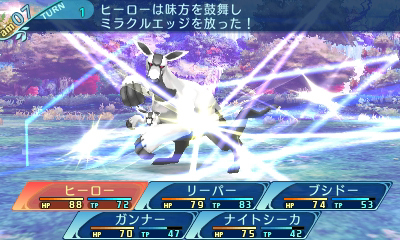 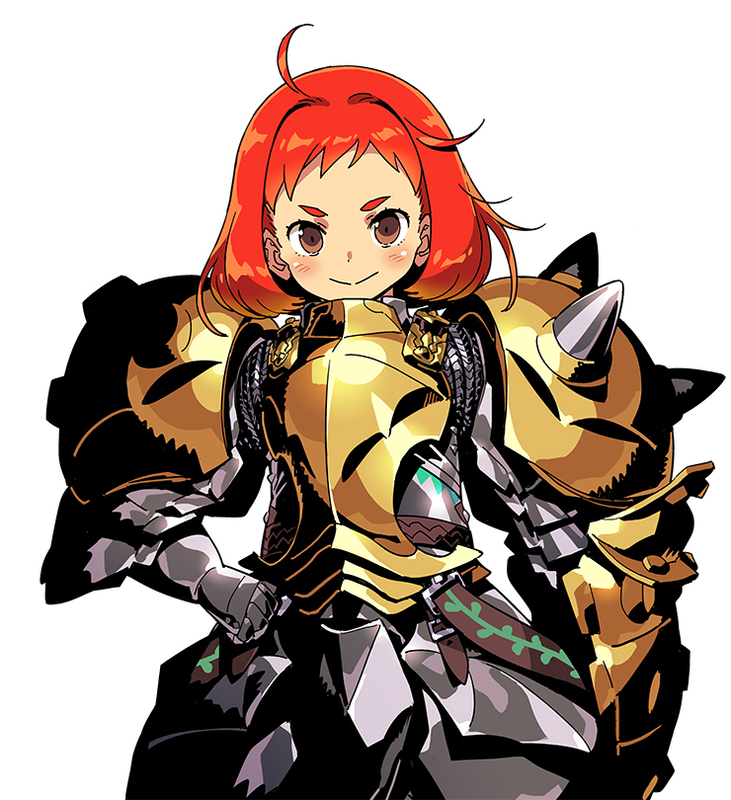 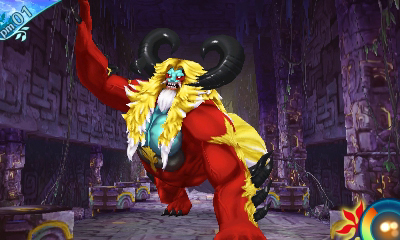 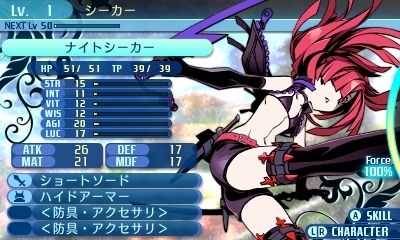 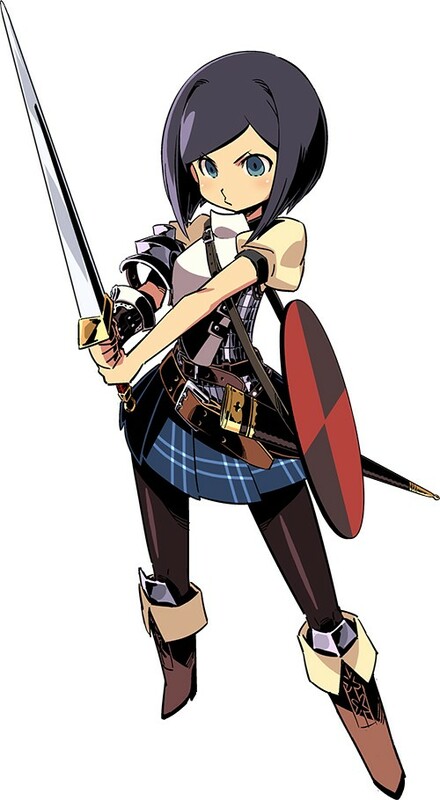 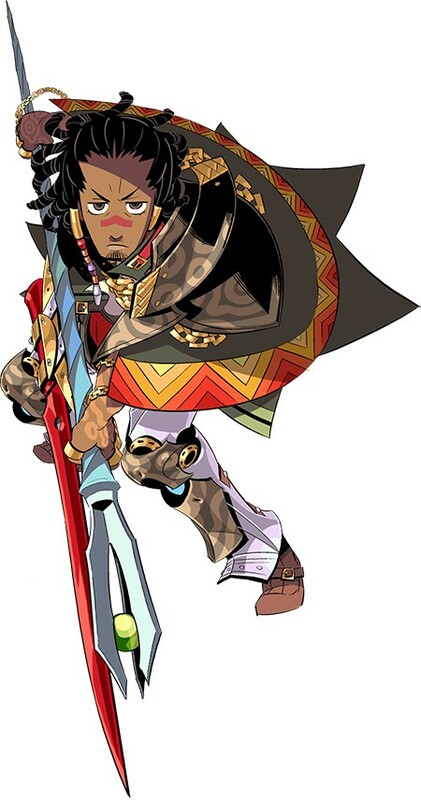 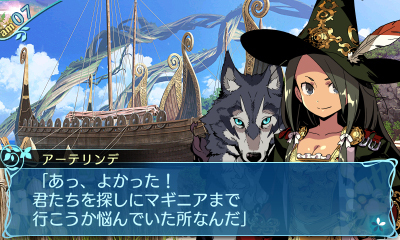 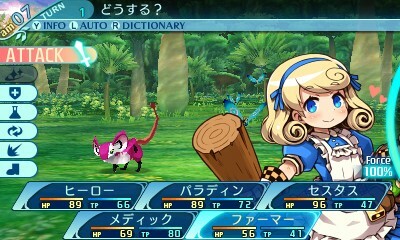 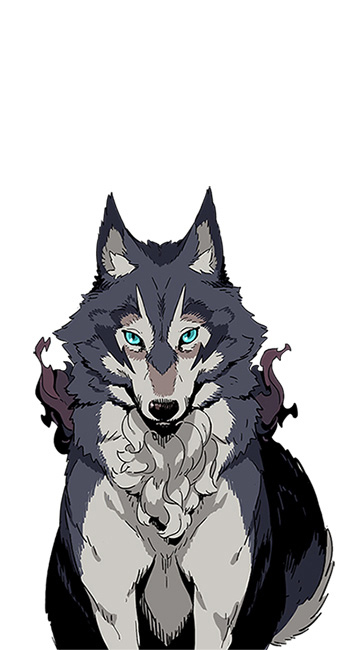 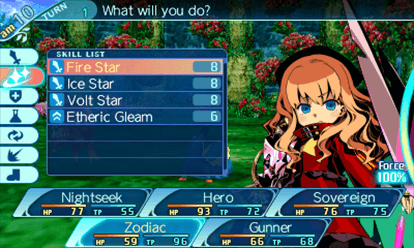 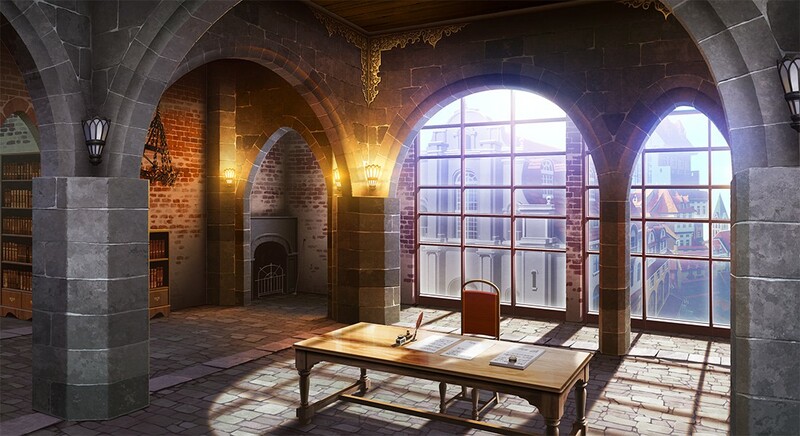 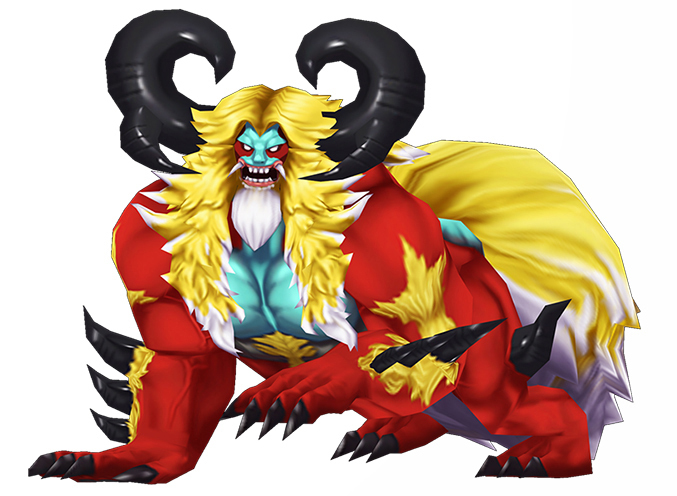 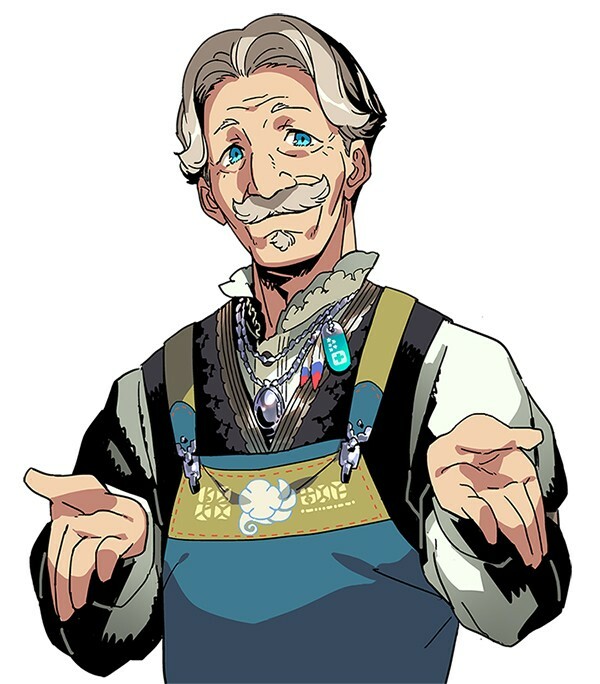 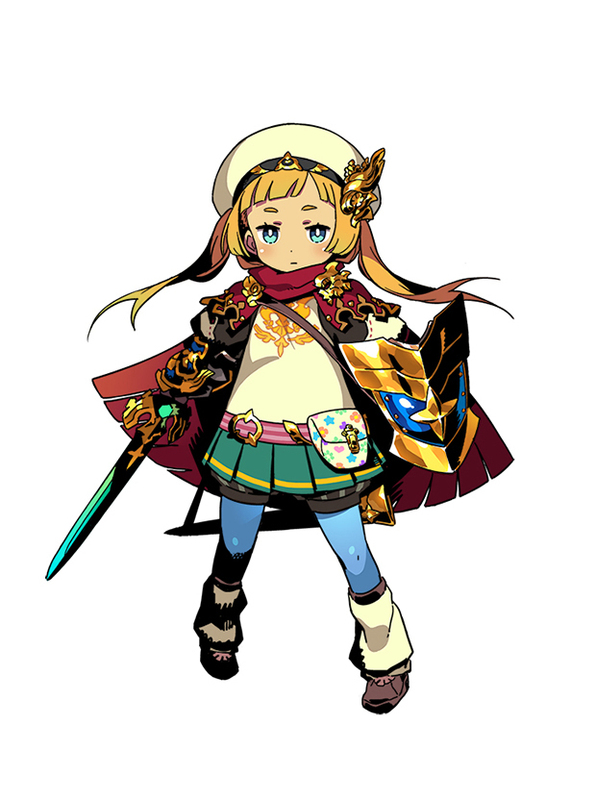 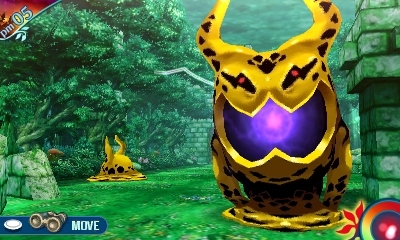 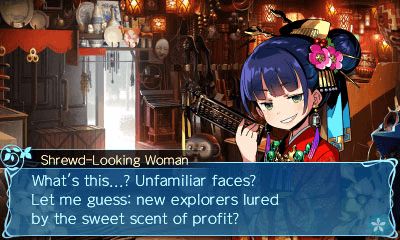 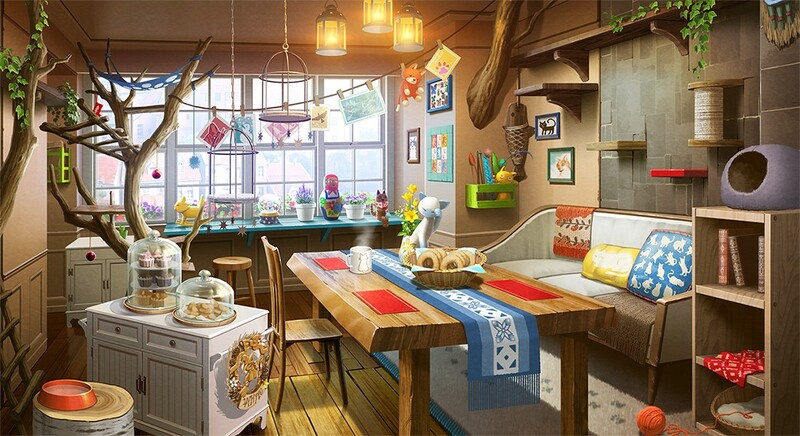 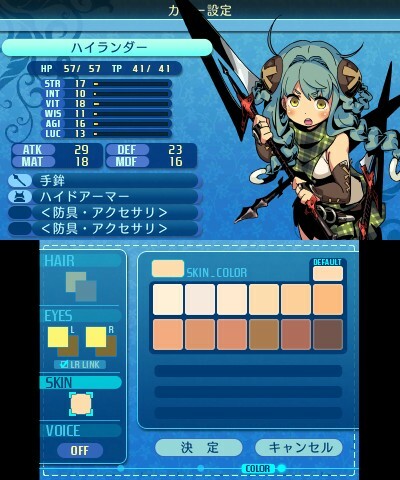 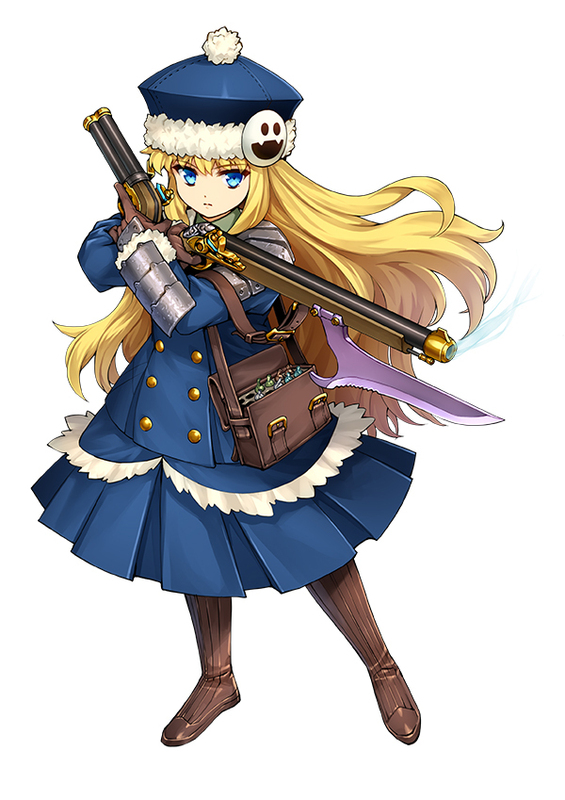 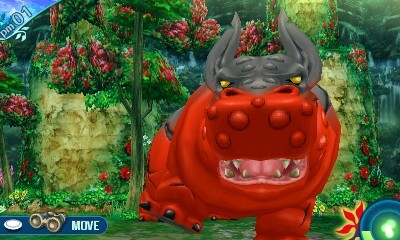 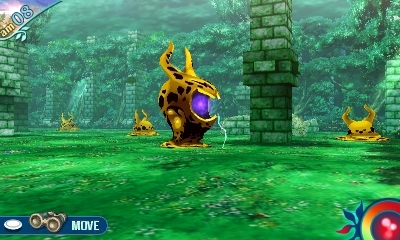 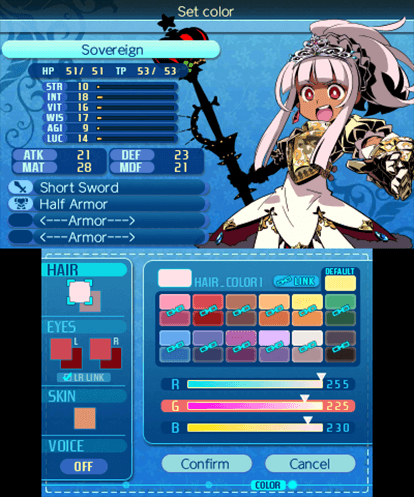 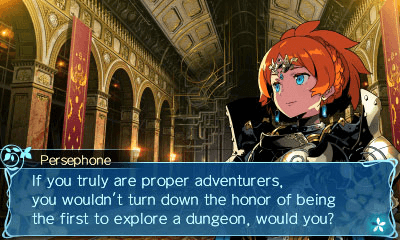 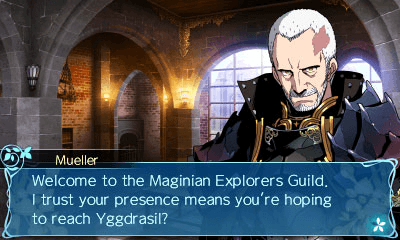 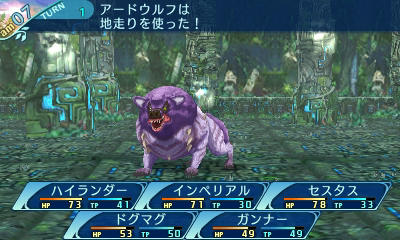 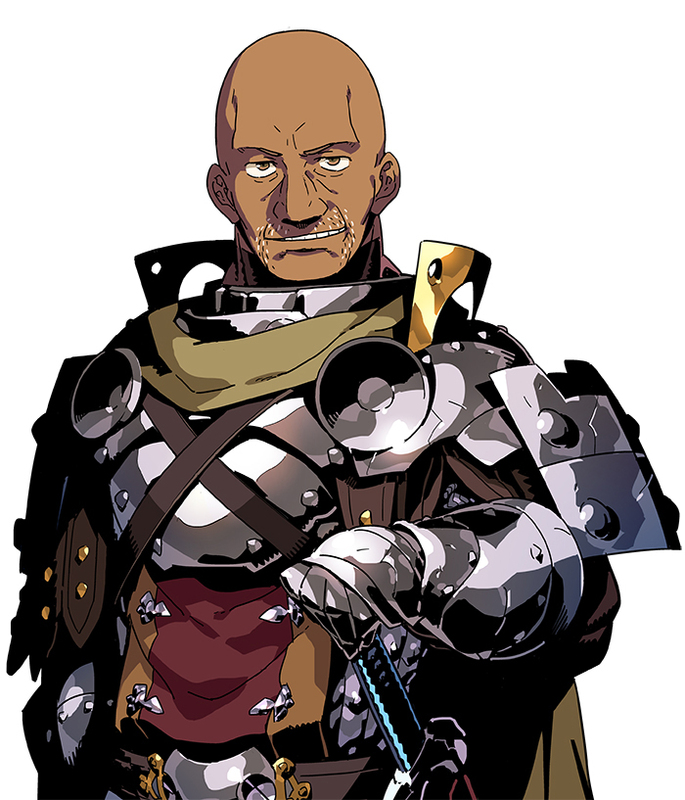 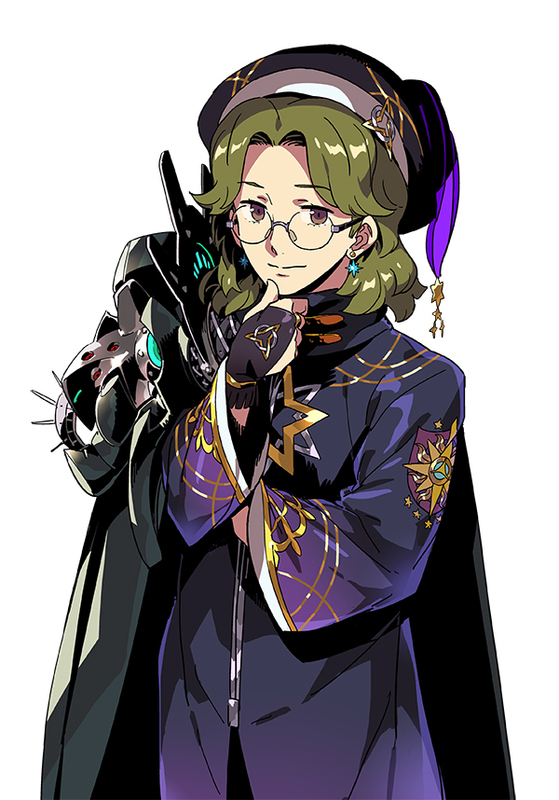 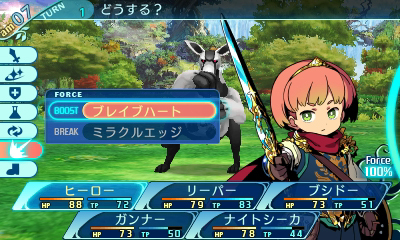 See what's new (and old) in the latest Etrian Odyssey game. 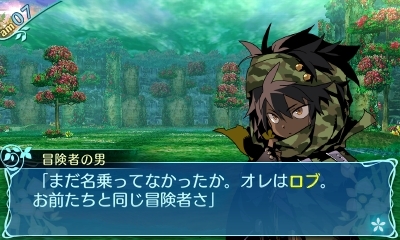 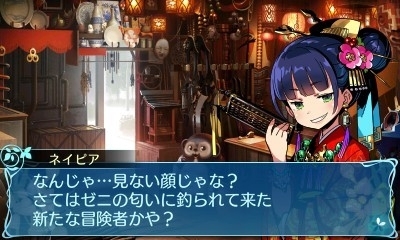 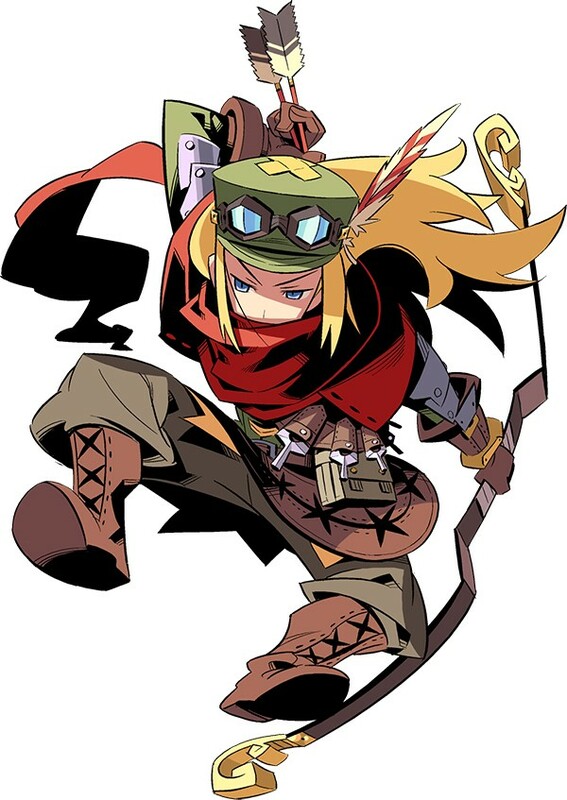 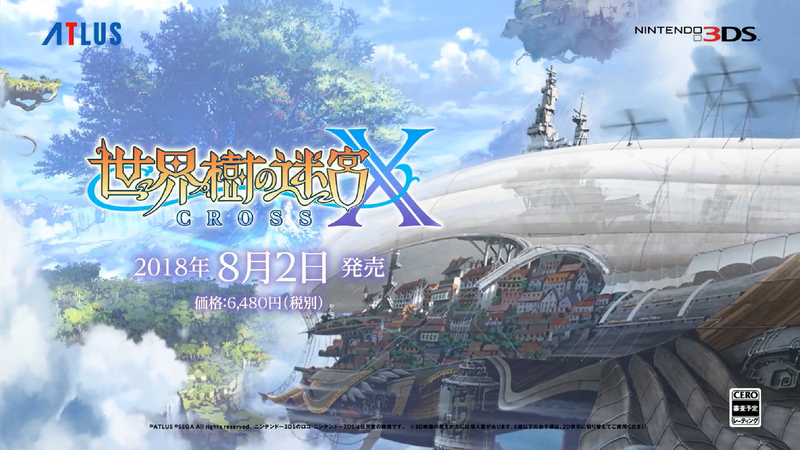 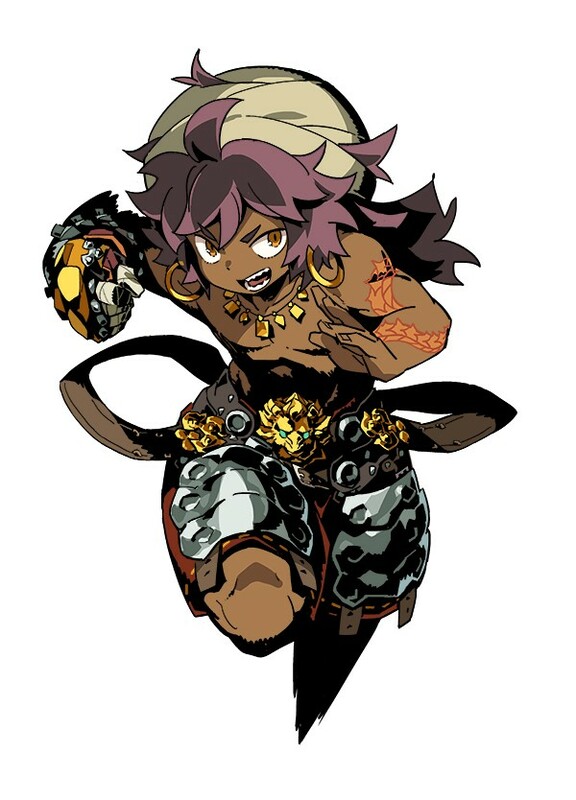 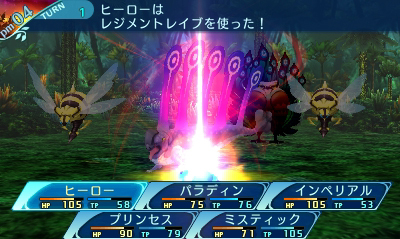 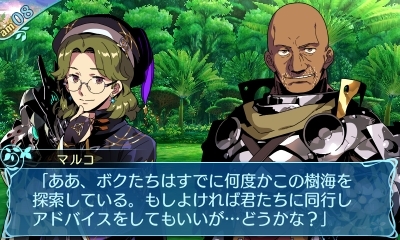 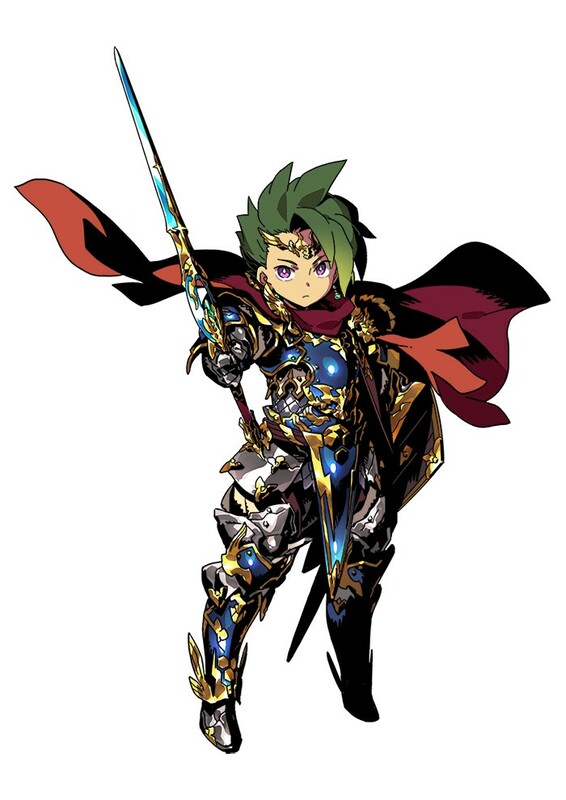 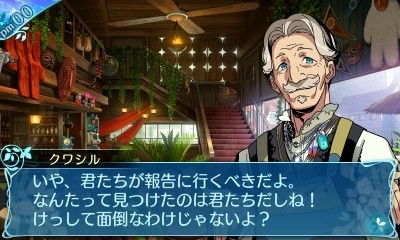 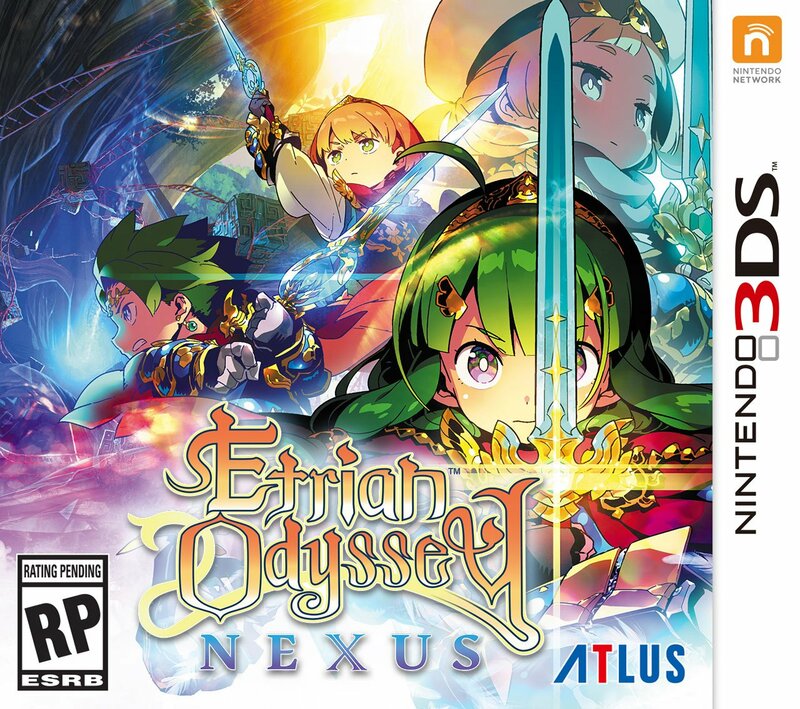 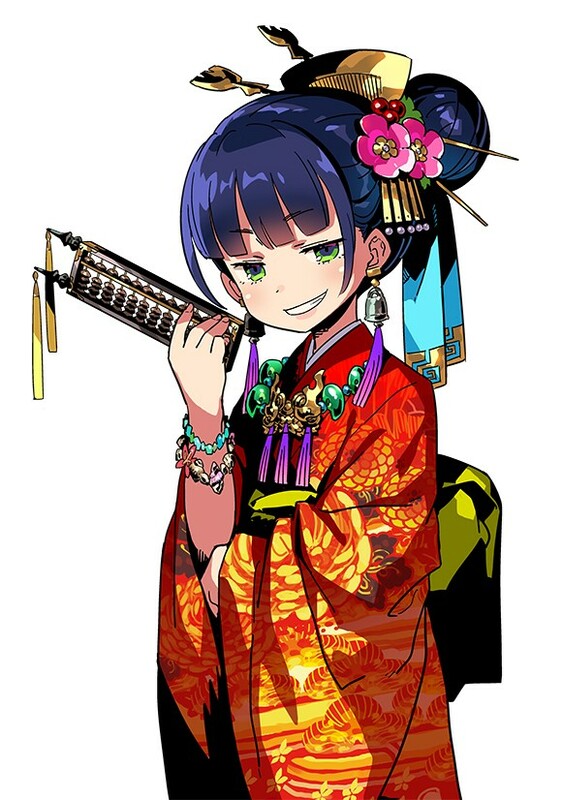 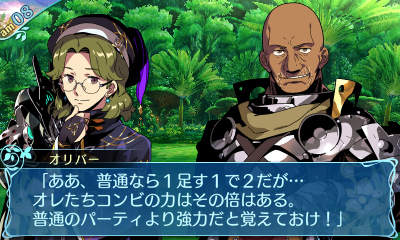 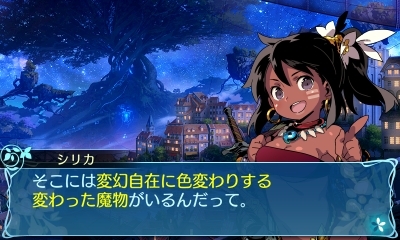 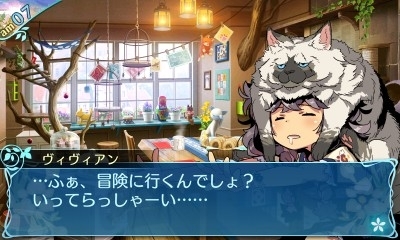 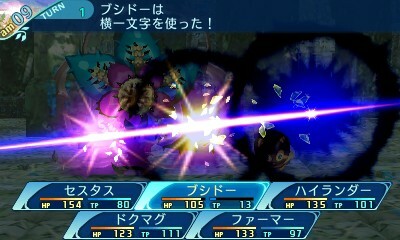 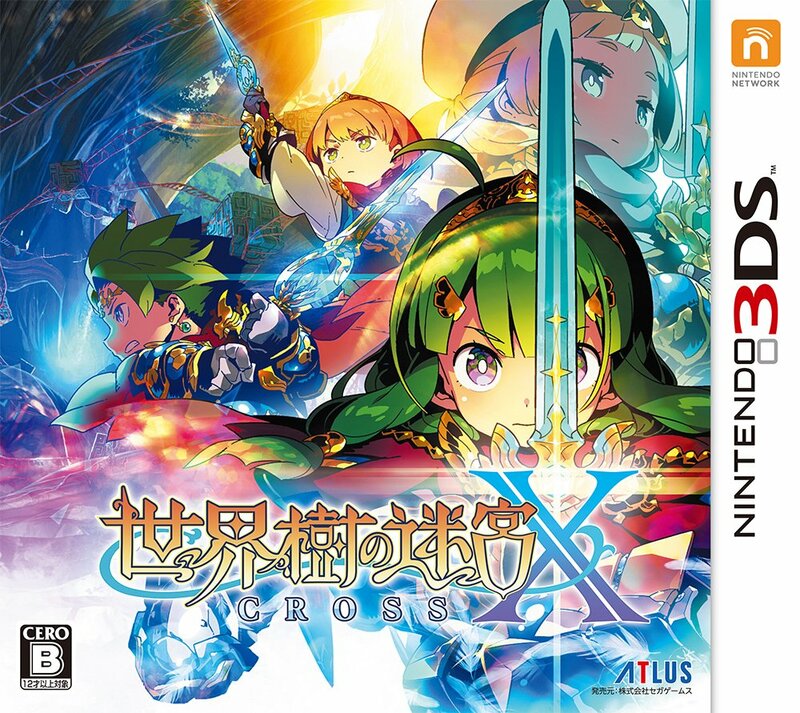 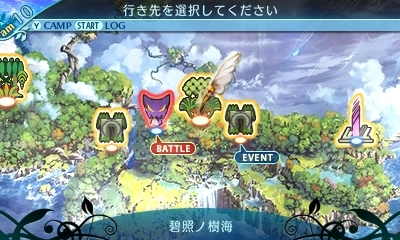 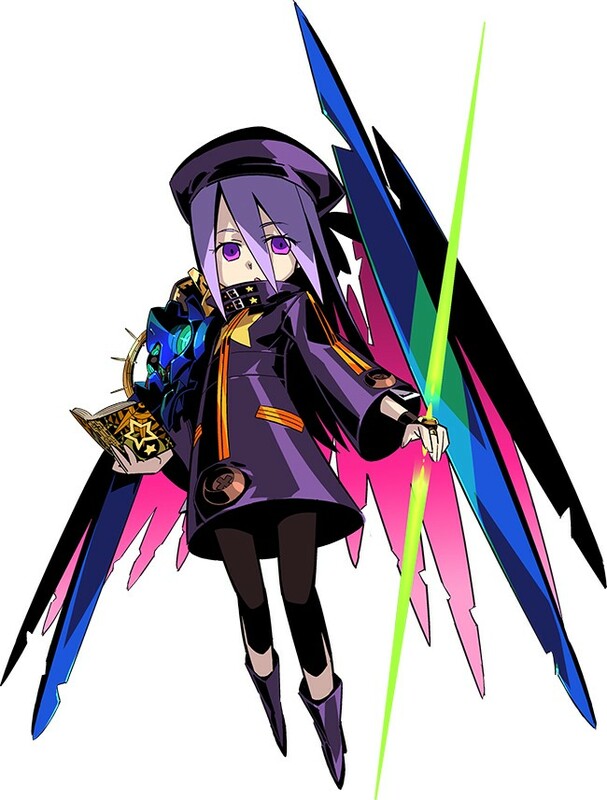 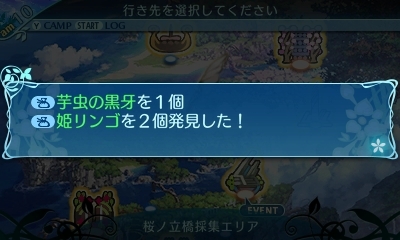 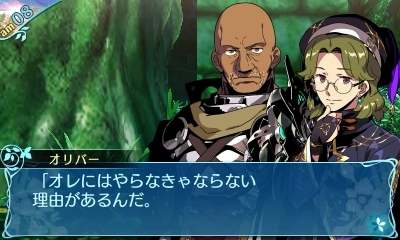 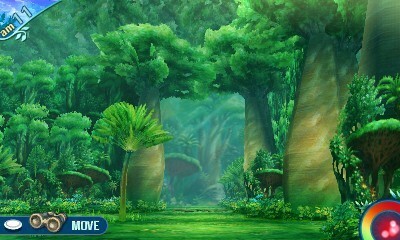 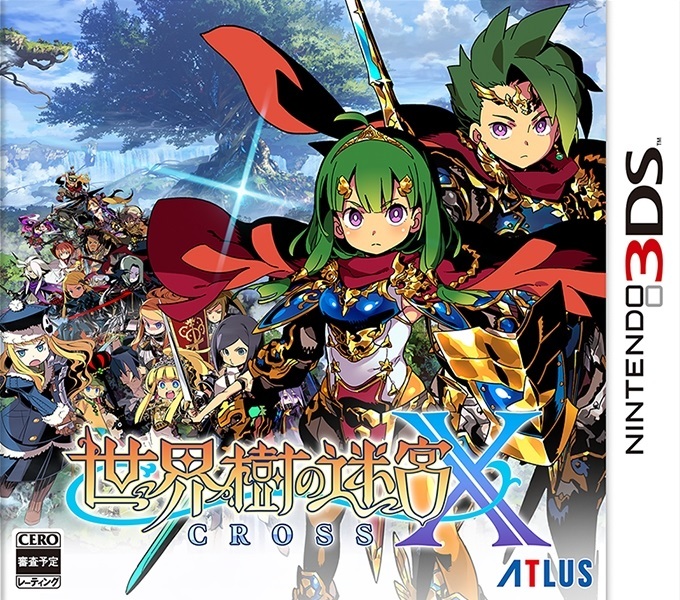 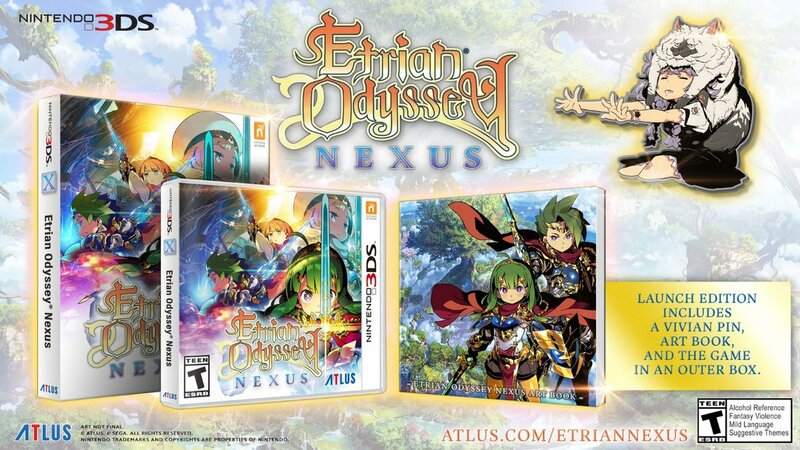 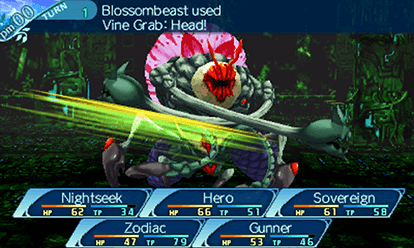 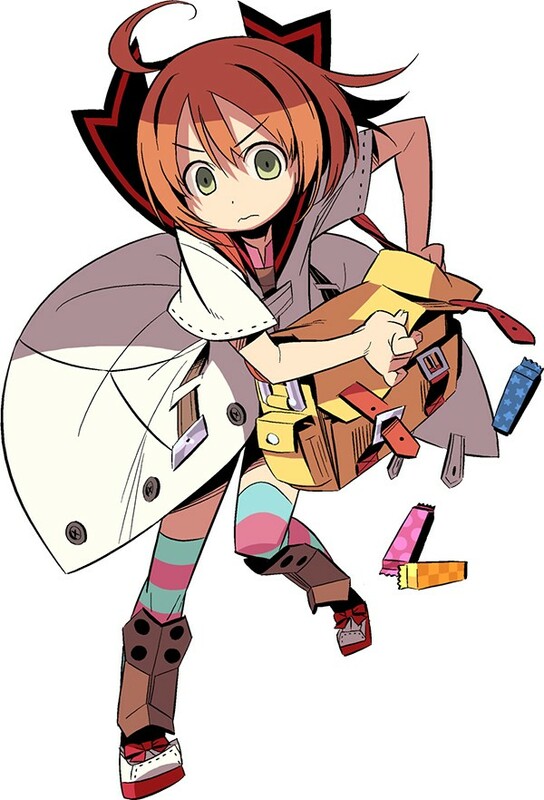 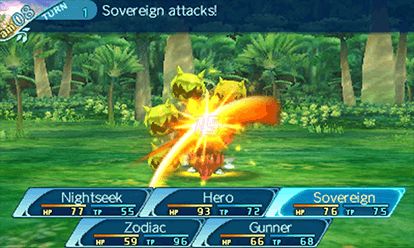 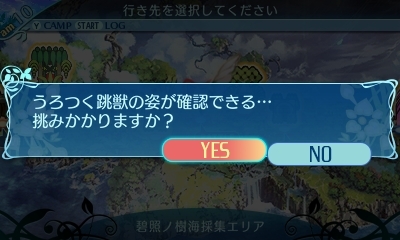 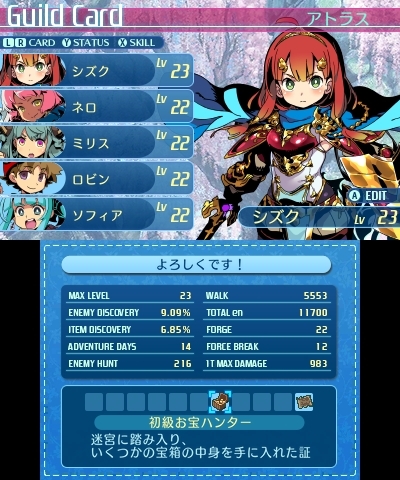 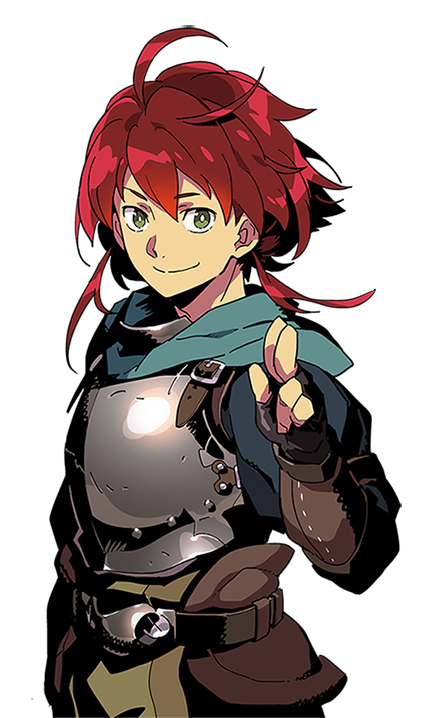 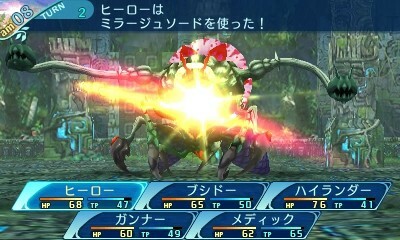 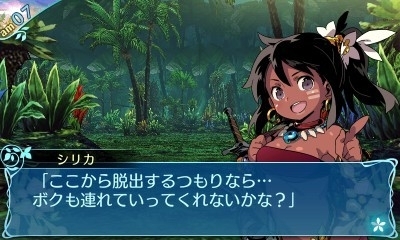 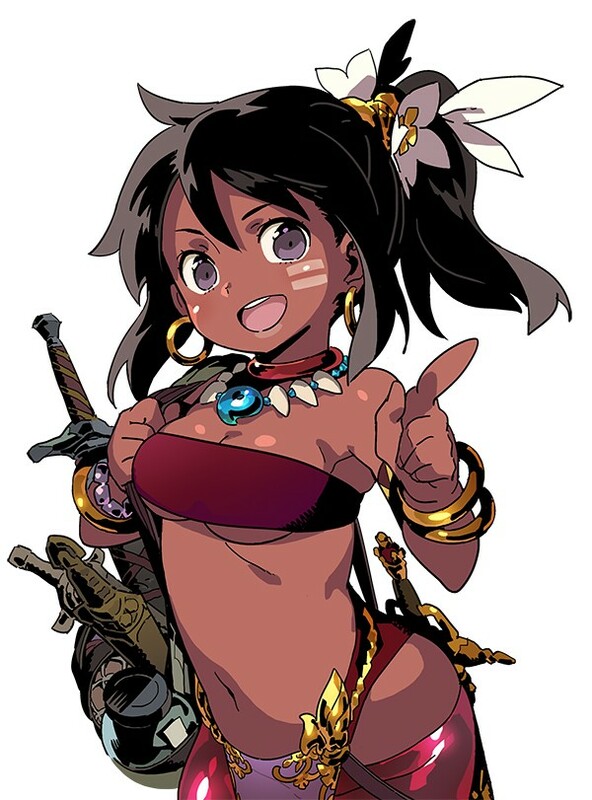 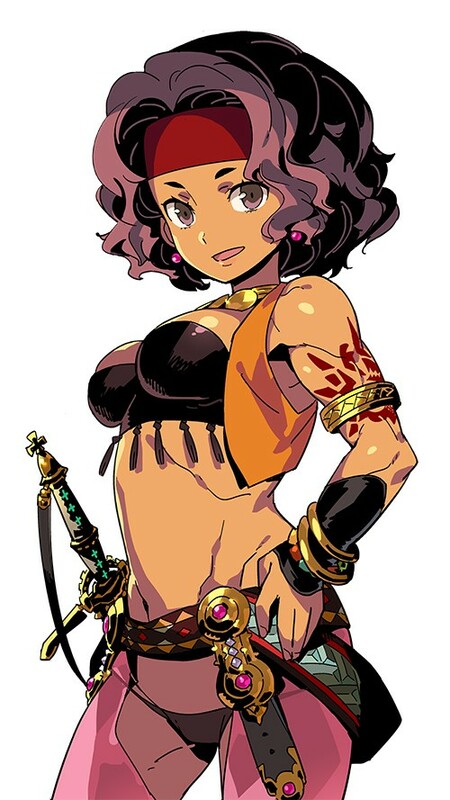 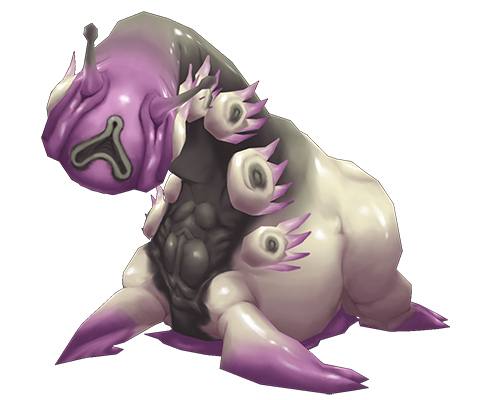 The "Greatest Hits" Etrian Odyssey entry will arrive in 6 months. 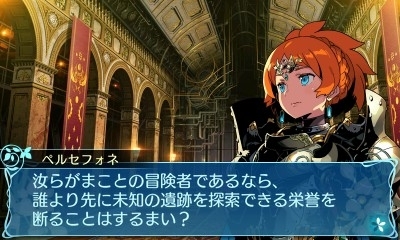 Perhaps we will see the game moving to Nintendo Switch in the future. 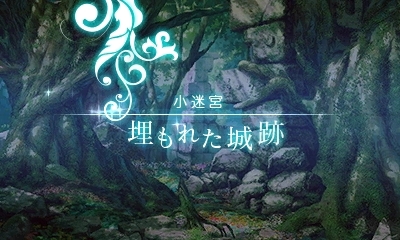 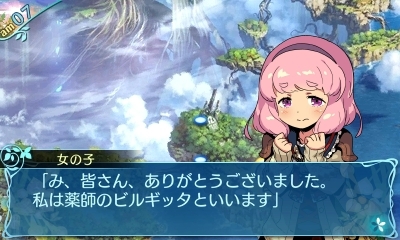 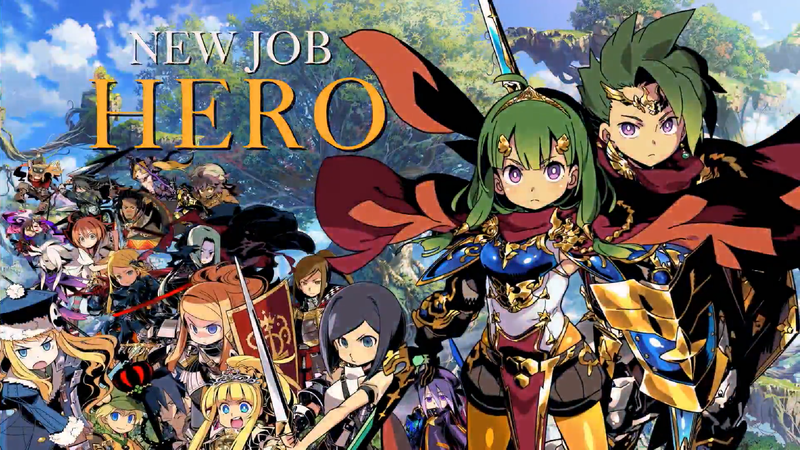 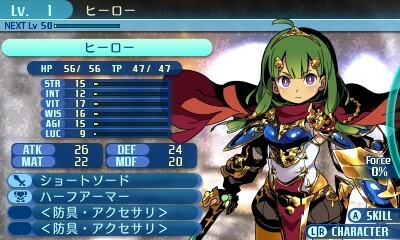 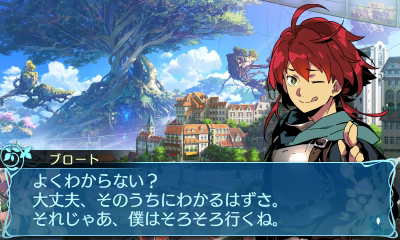 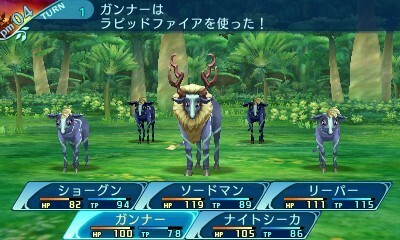 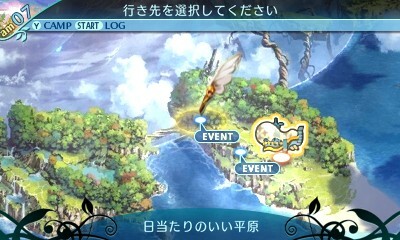 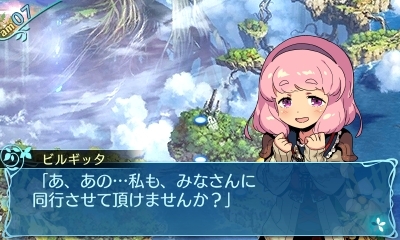 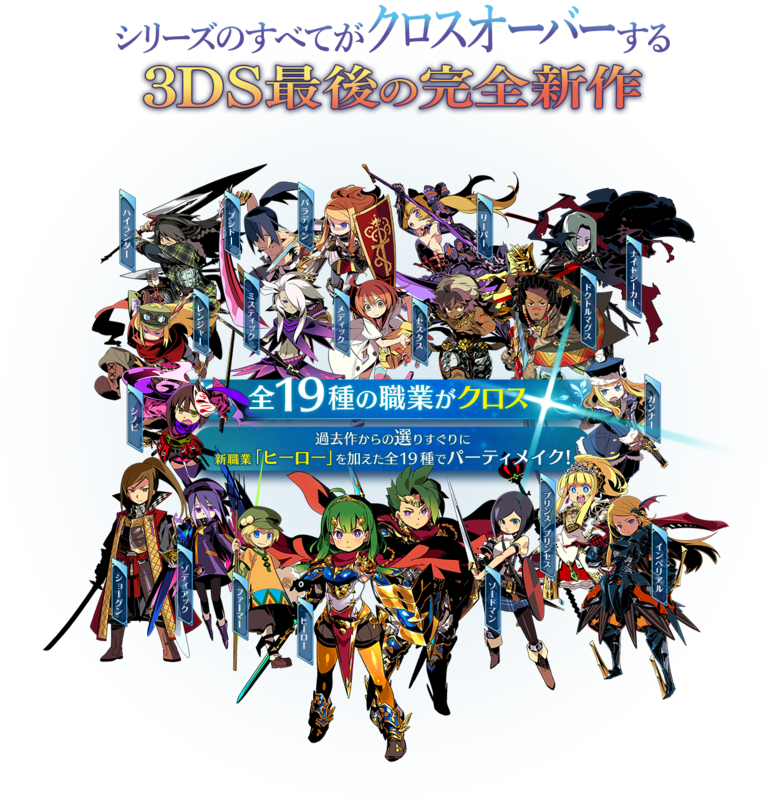 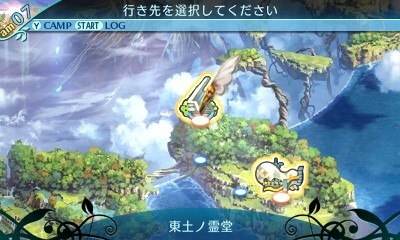 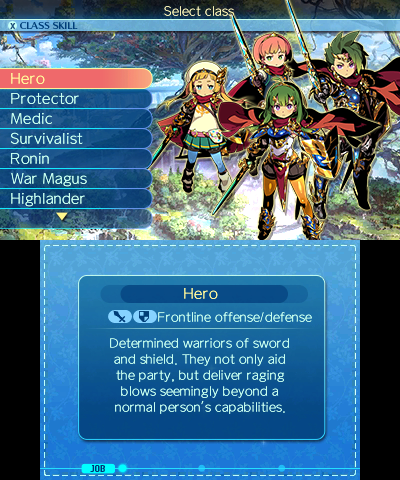 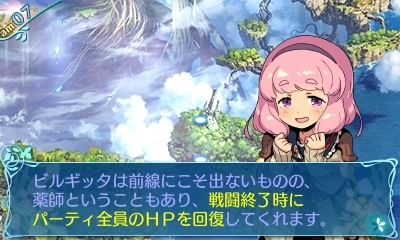 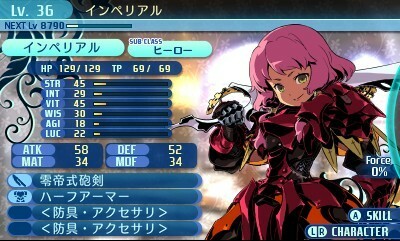 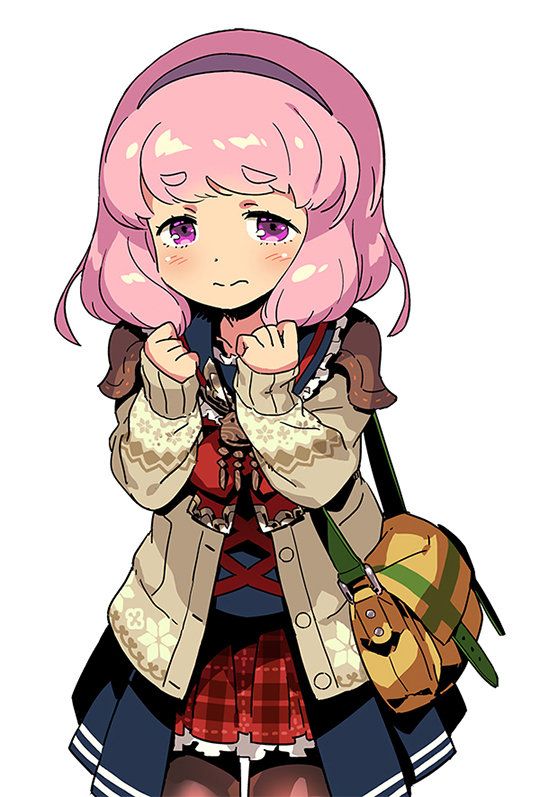 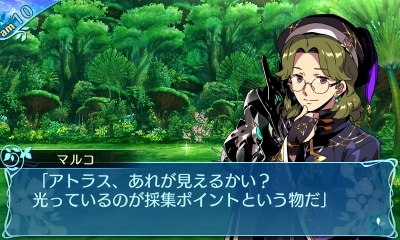 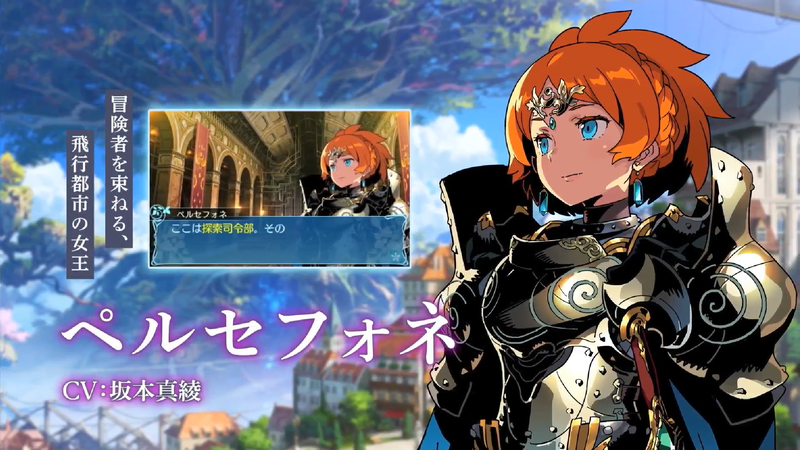 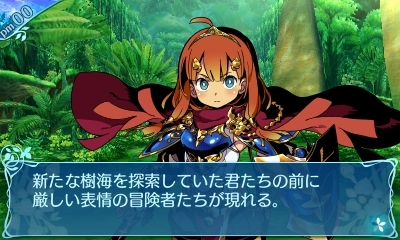 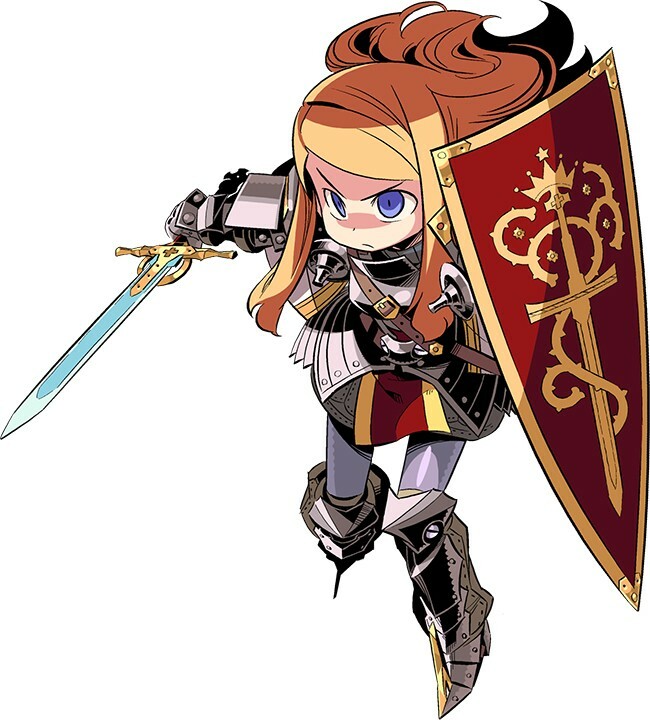 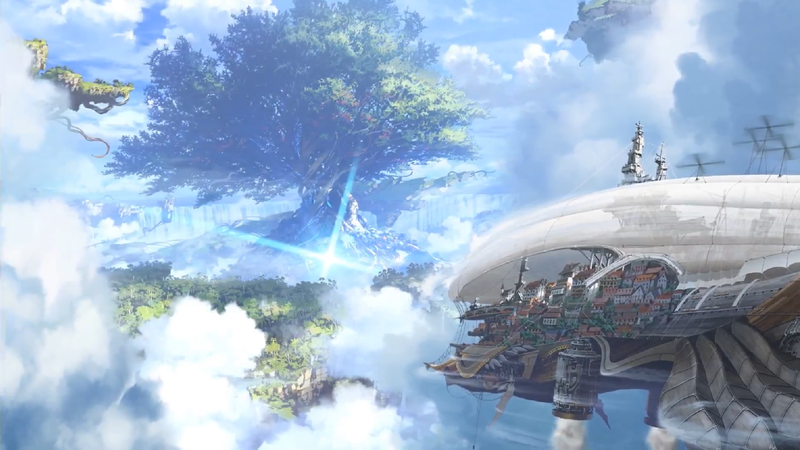 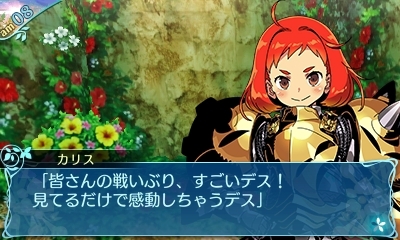 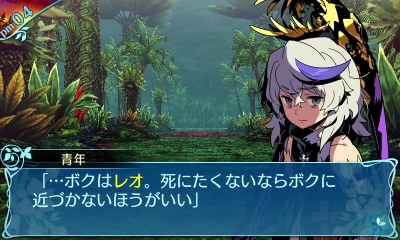 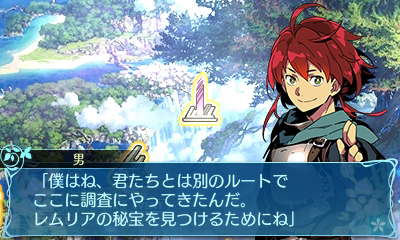 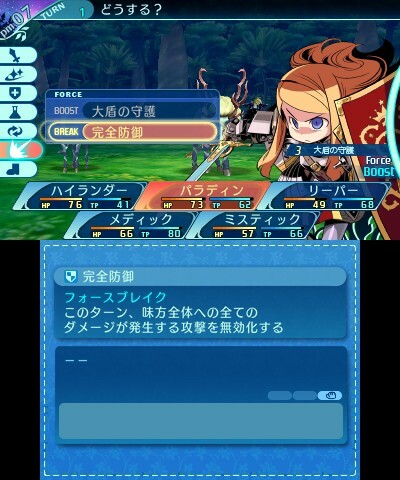 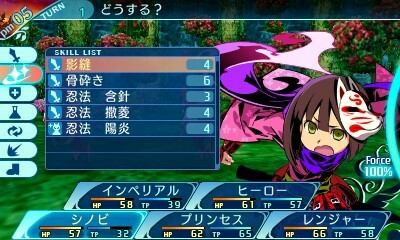 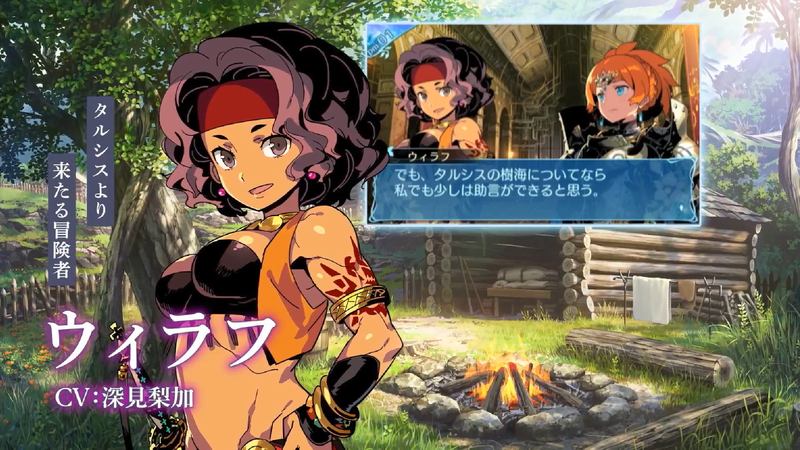 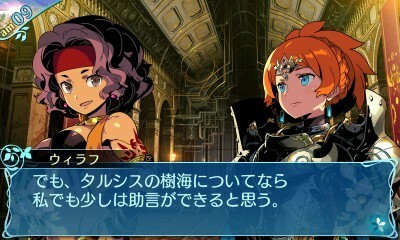 One last trailer showing classes from earlier Etrian Odyssey games. 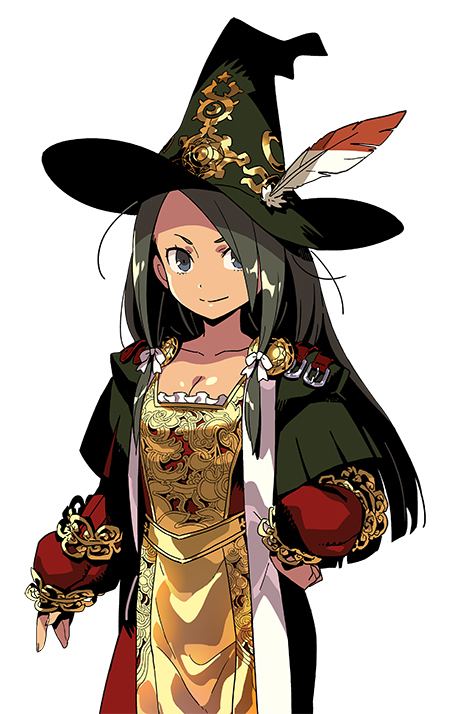 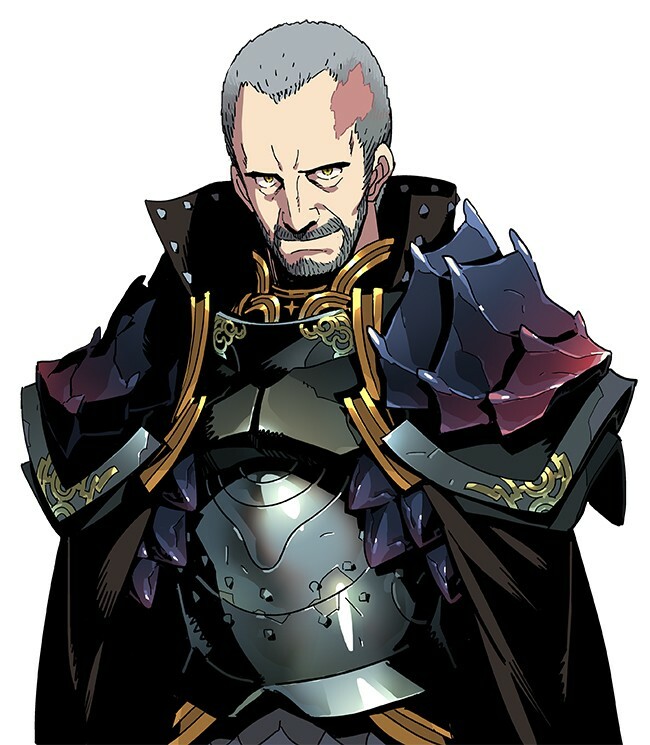 Reacquaint with the Landsknecht, Night Seeker, Mystic, and Imperial units. 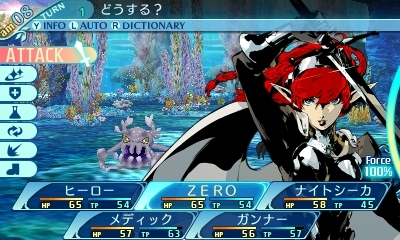 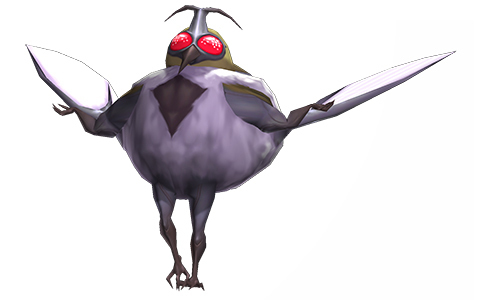 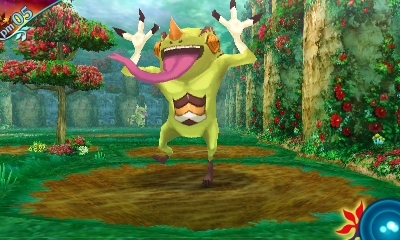 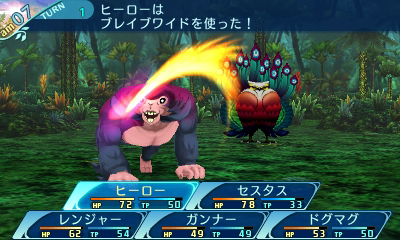 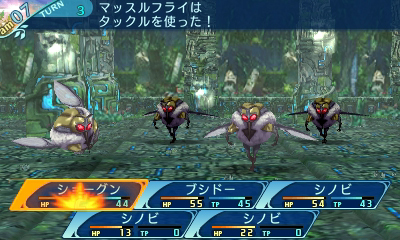 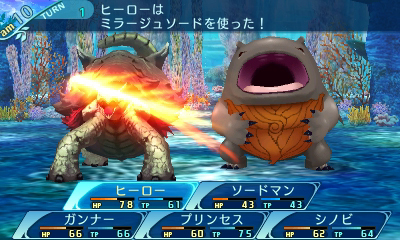 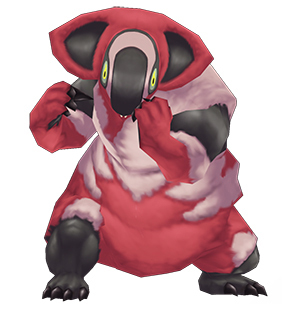 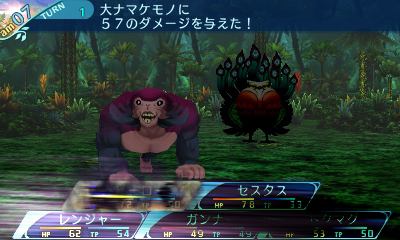 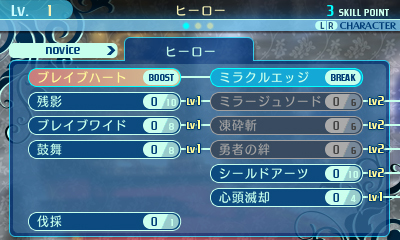 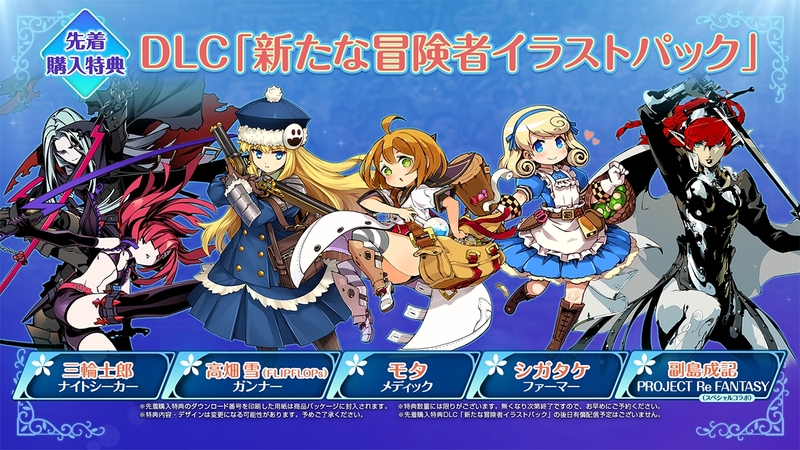 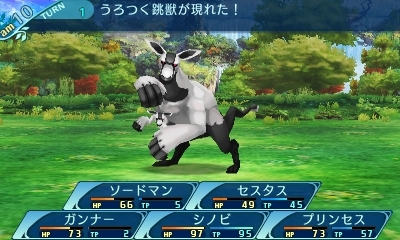 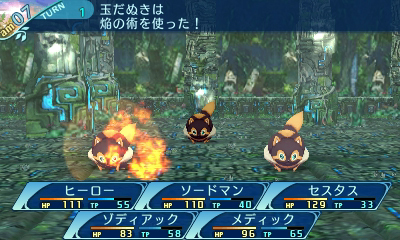 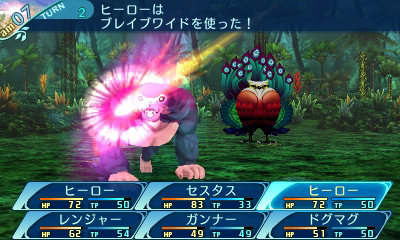 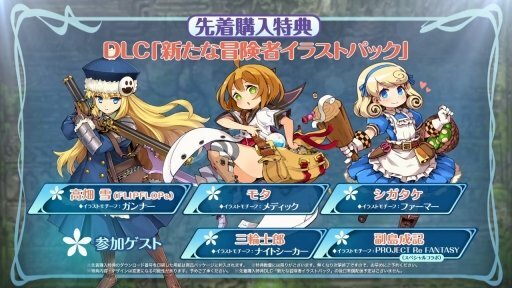 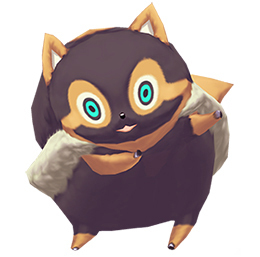 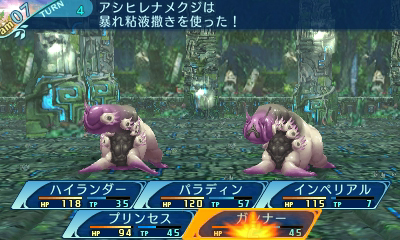 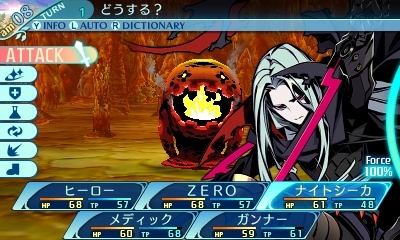 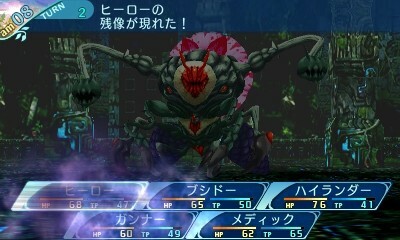 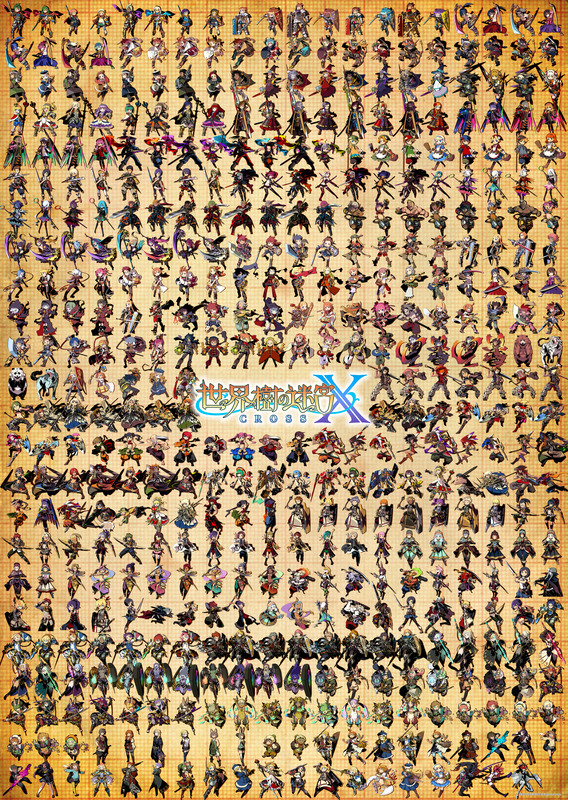 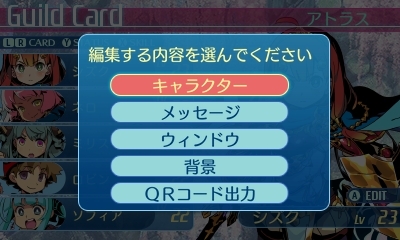 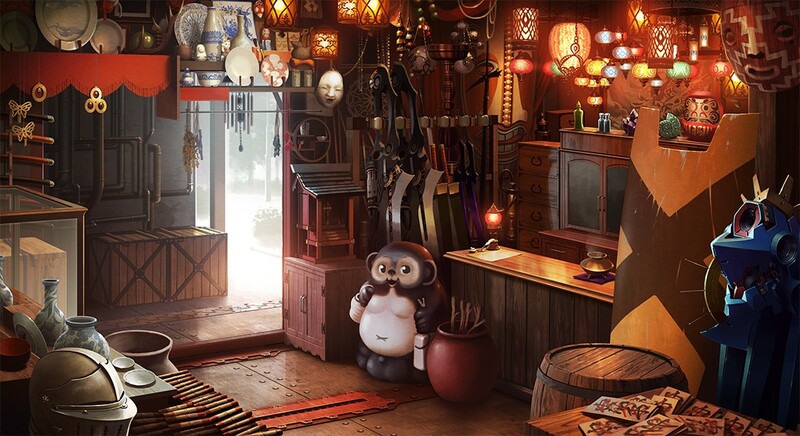 Japanese pre-purchases include a special cameo from Project Re Fantasy.